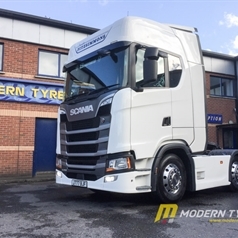 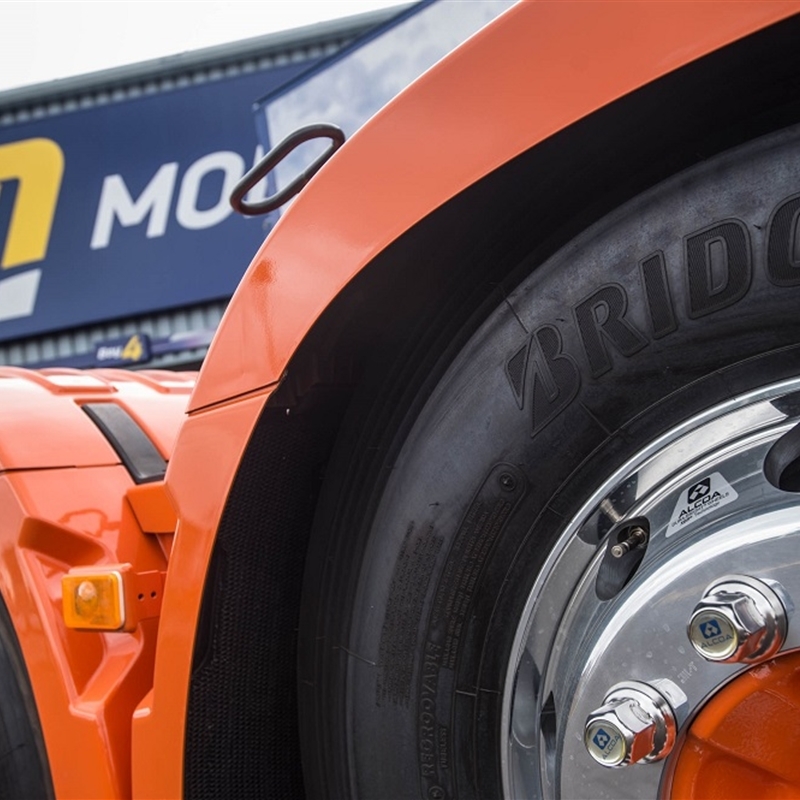 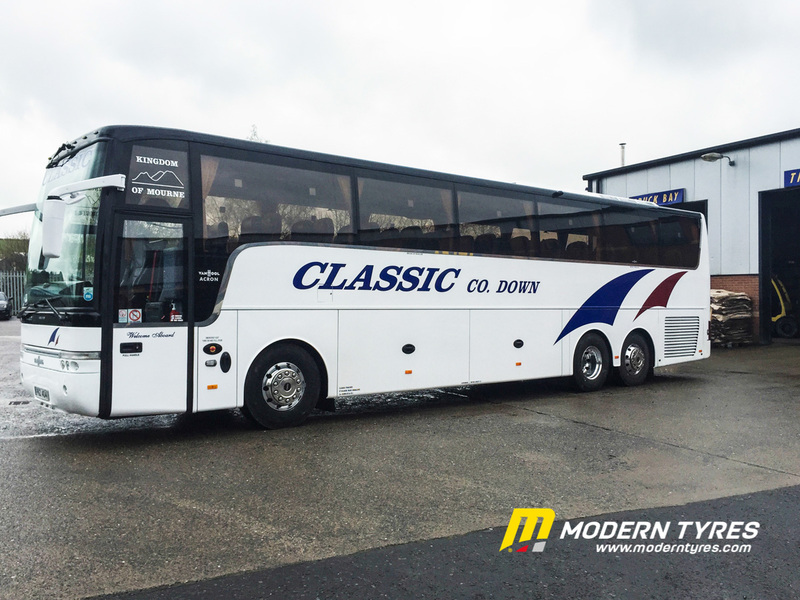 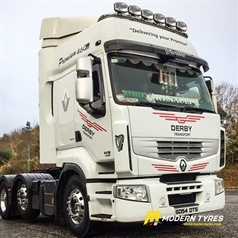 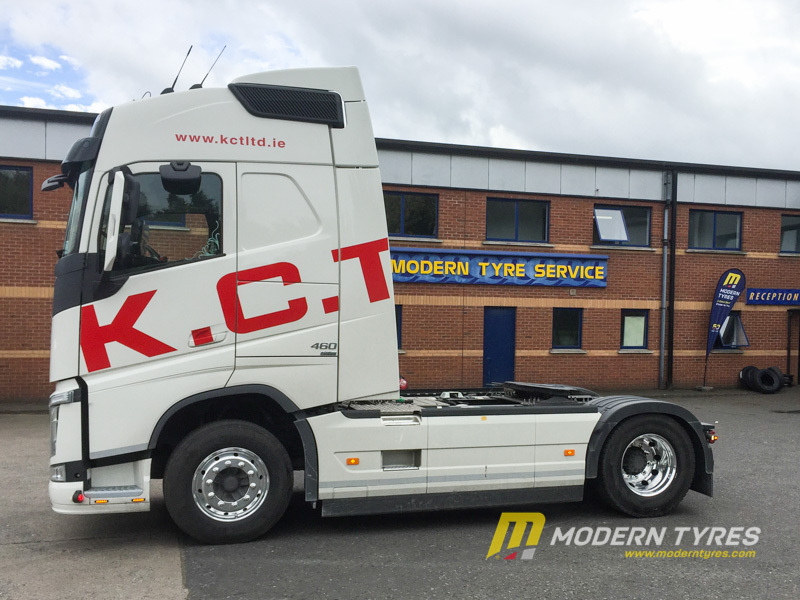 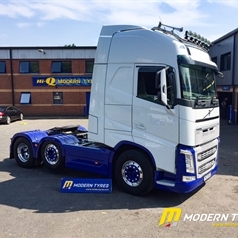 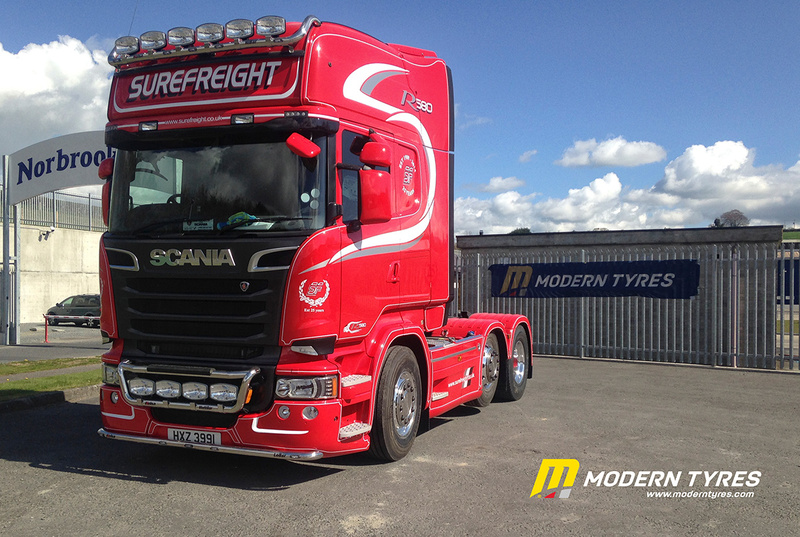 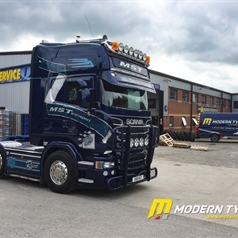 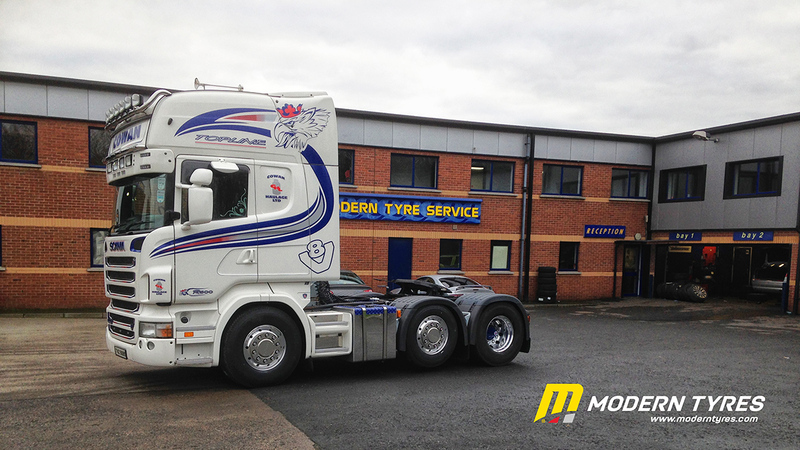 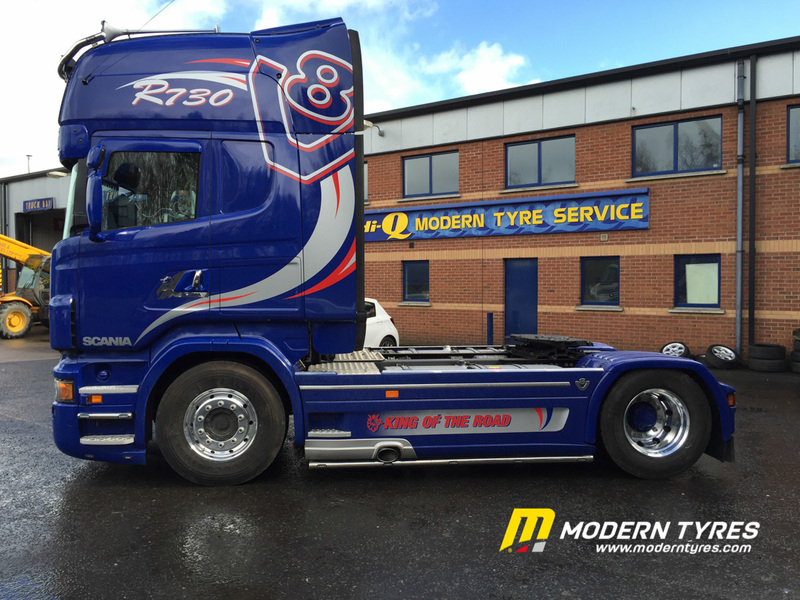 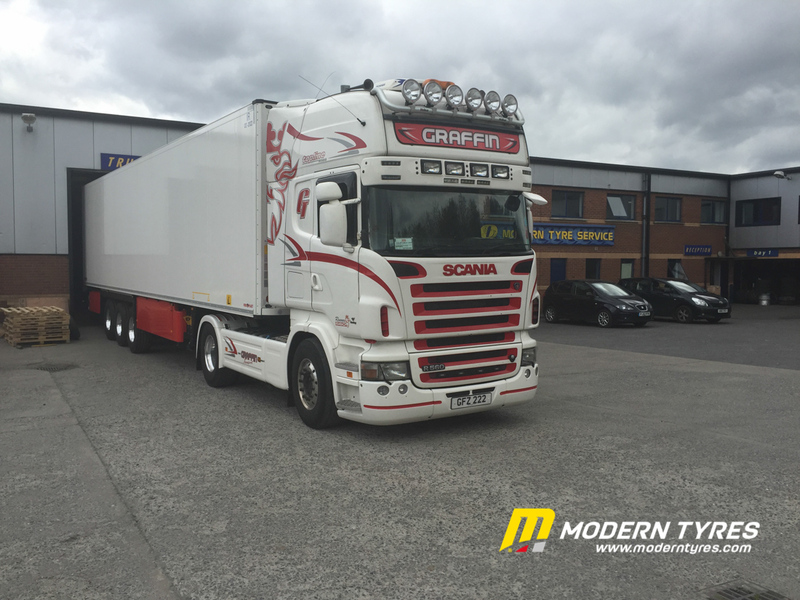 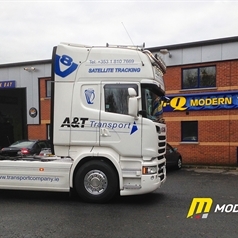 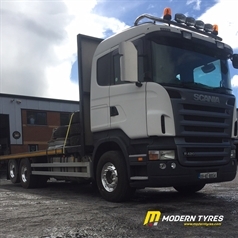 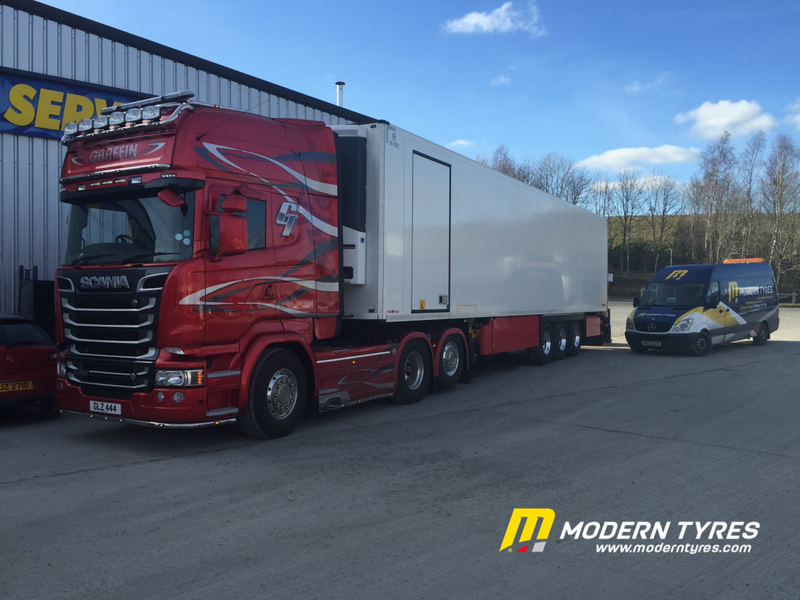 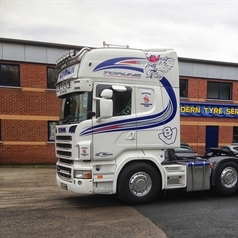 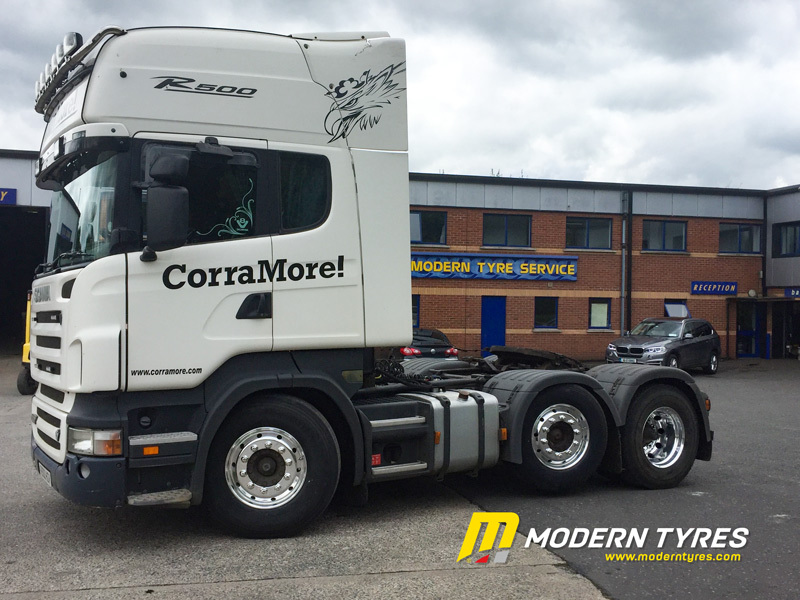 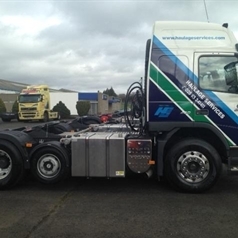 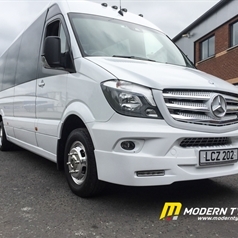 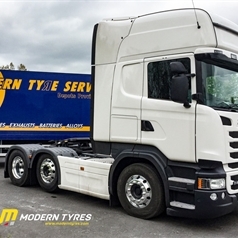 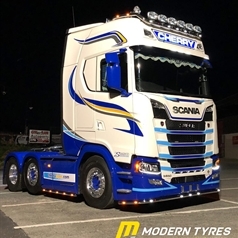 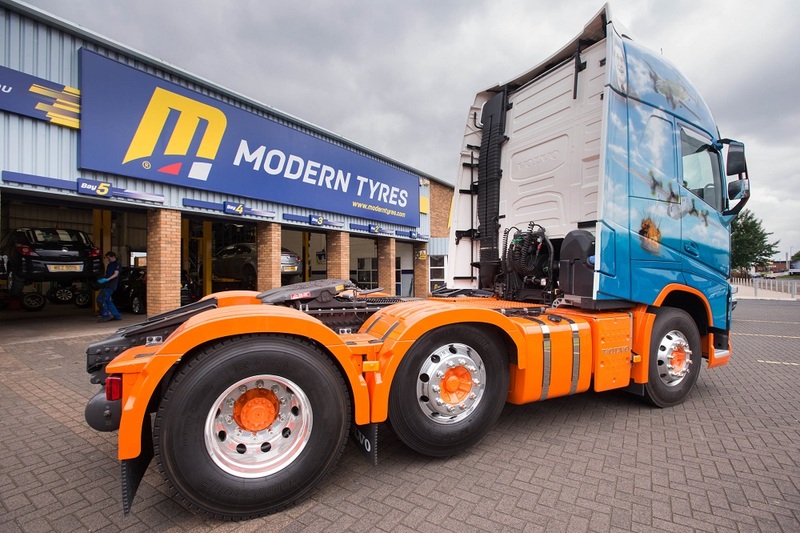 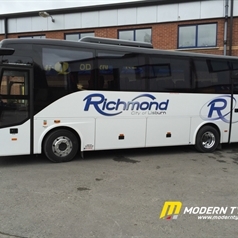 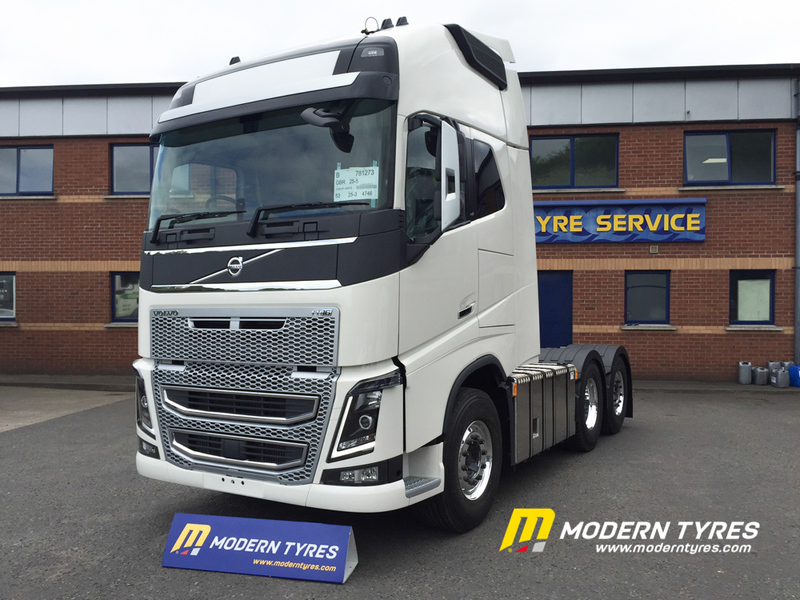 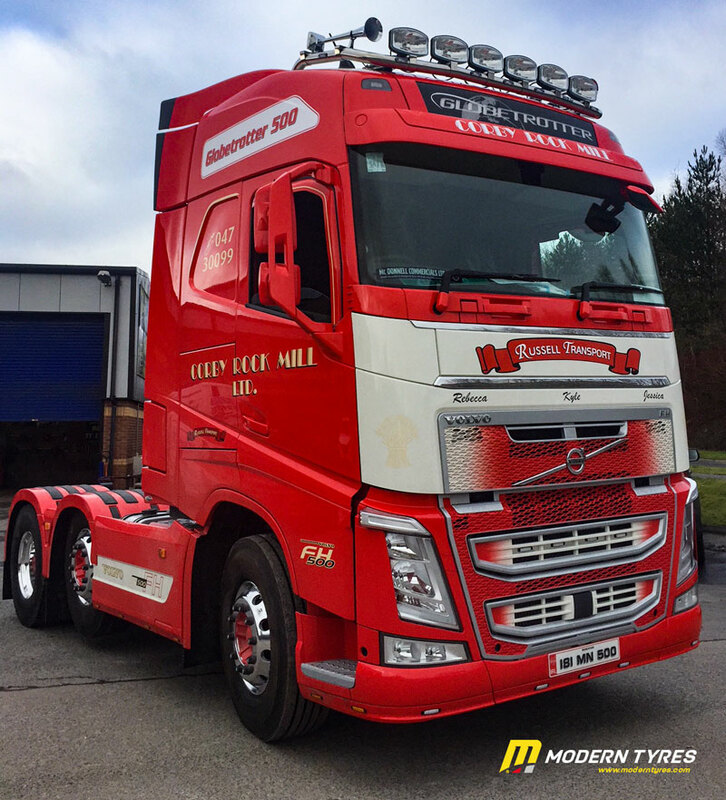 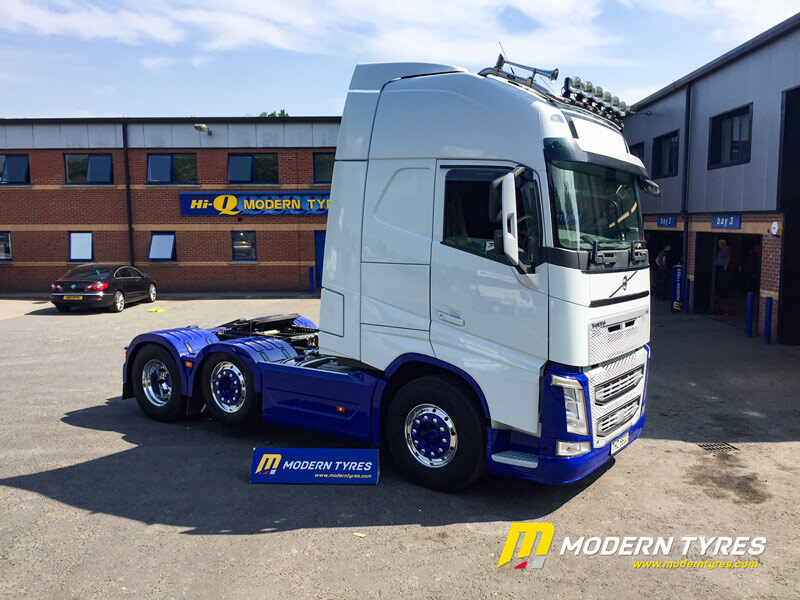 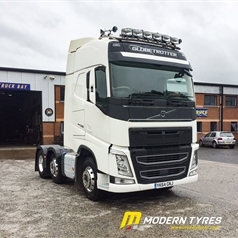 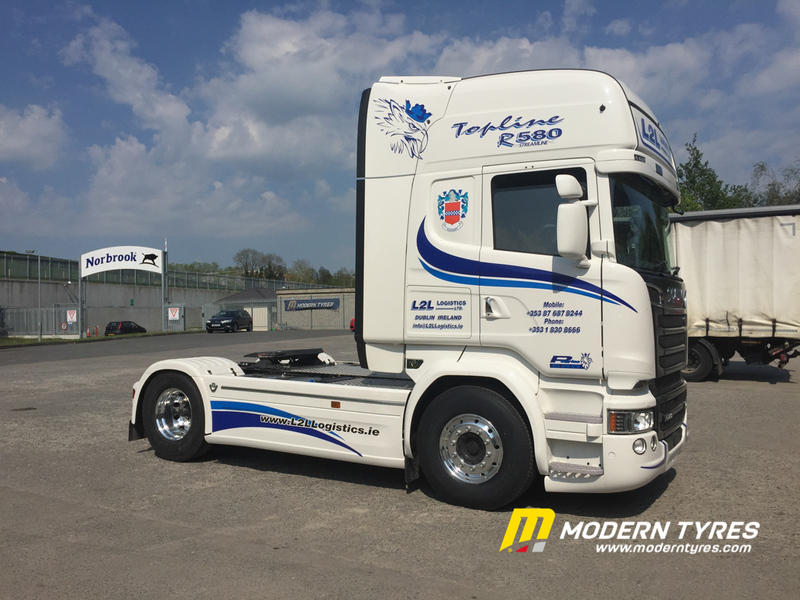 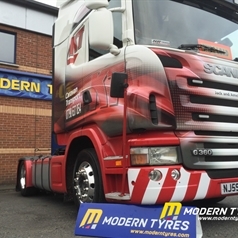 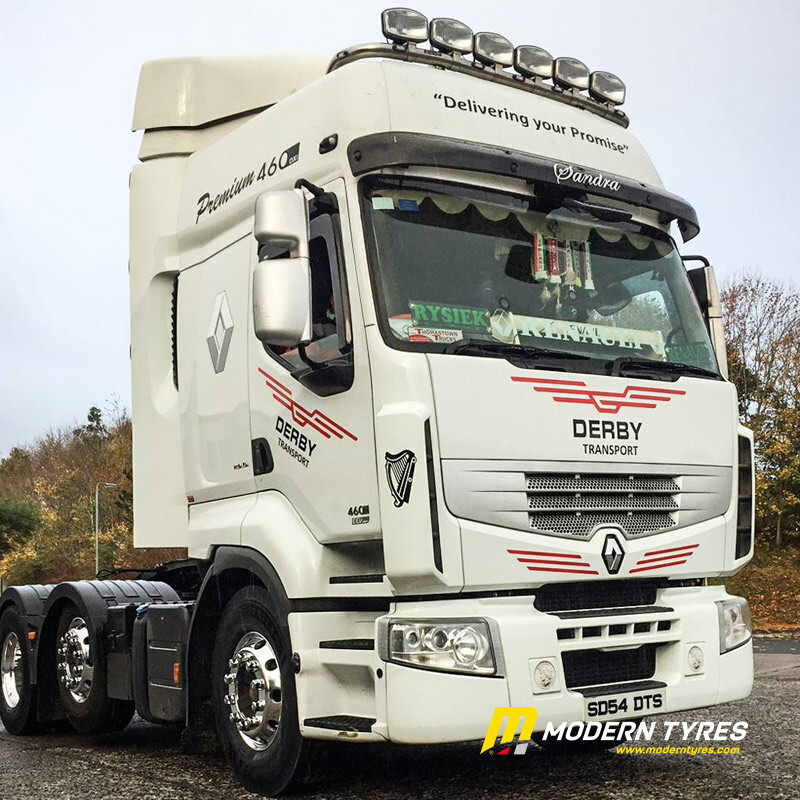 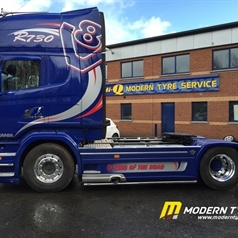 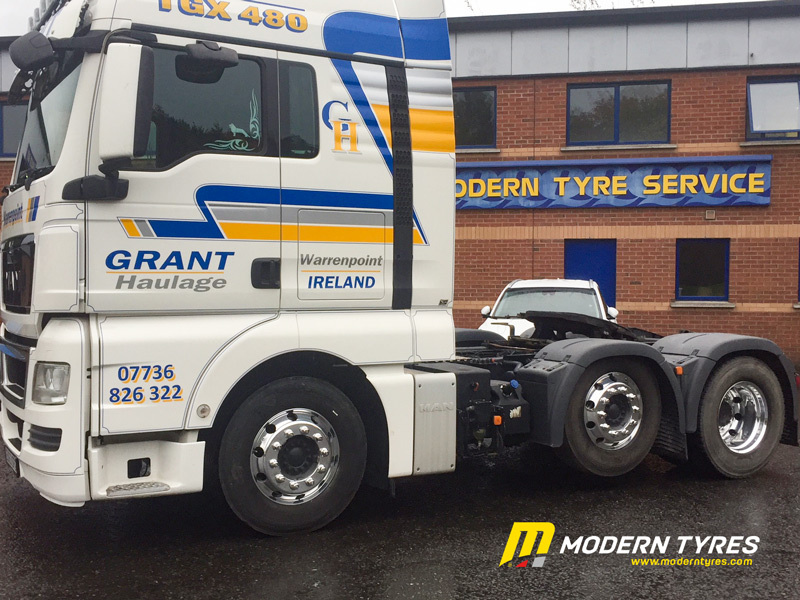 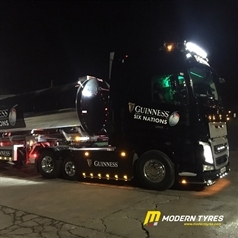 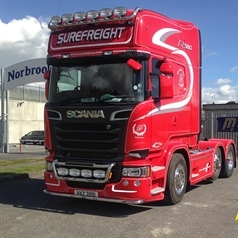 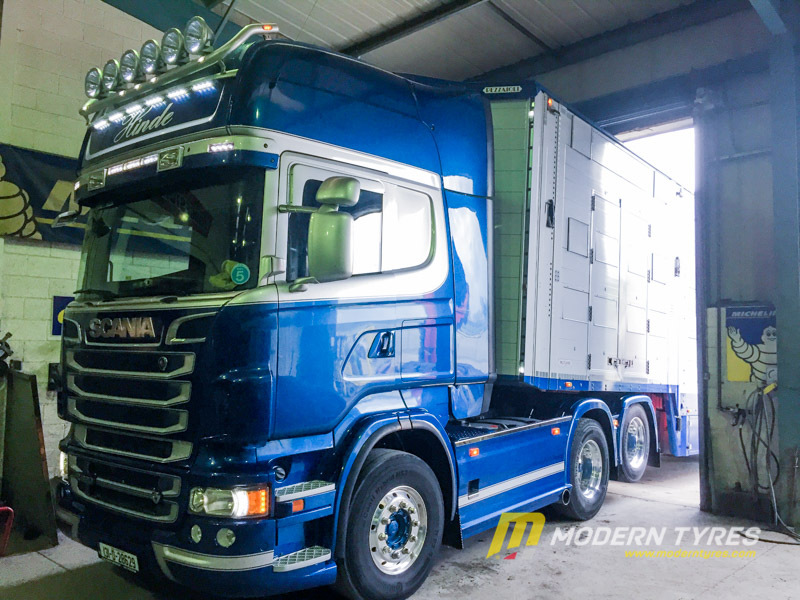 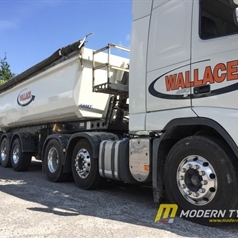 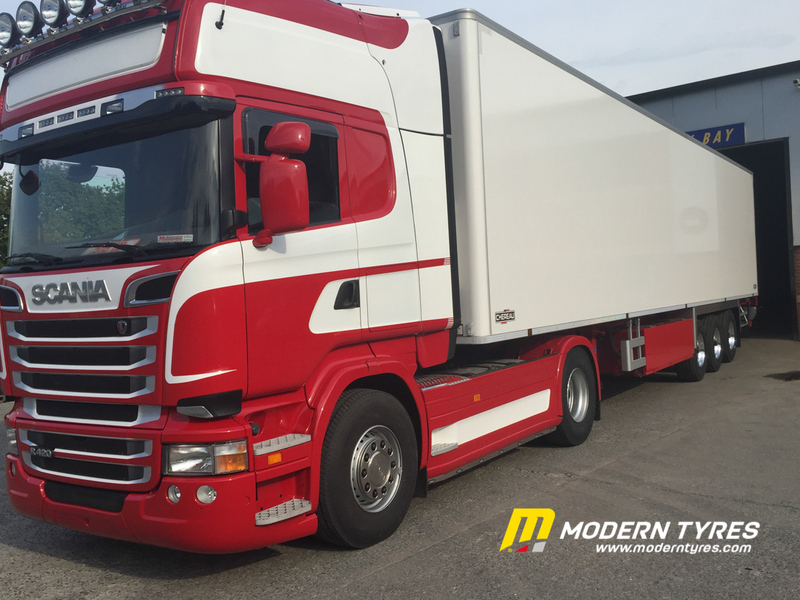 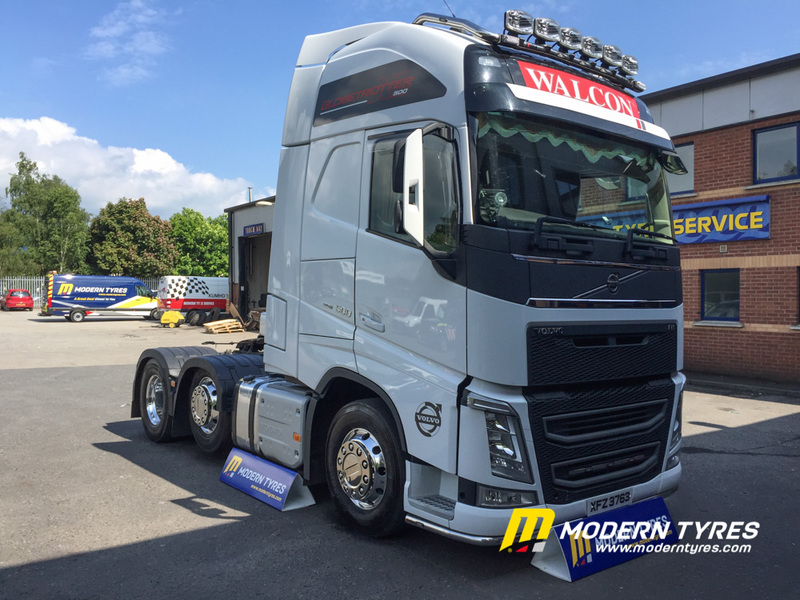 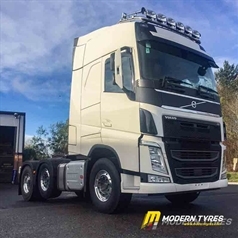 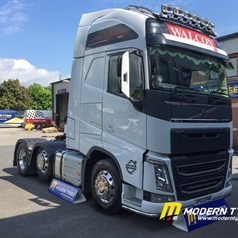 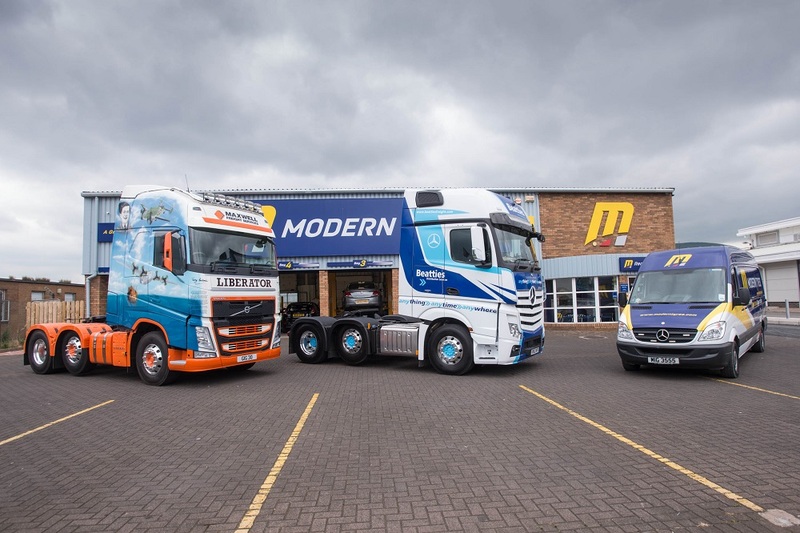 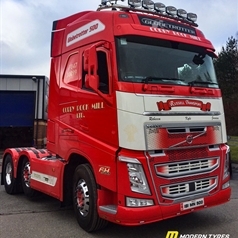 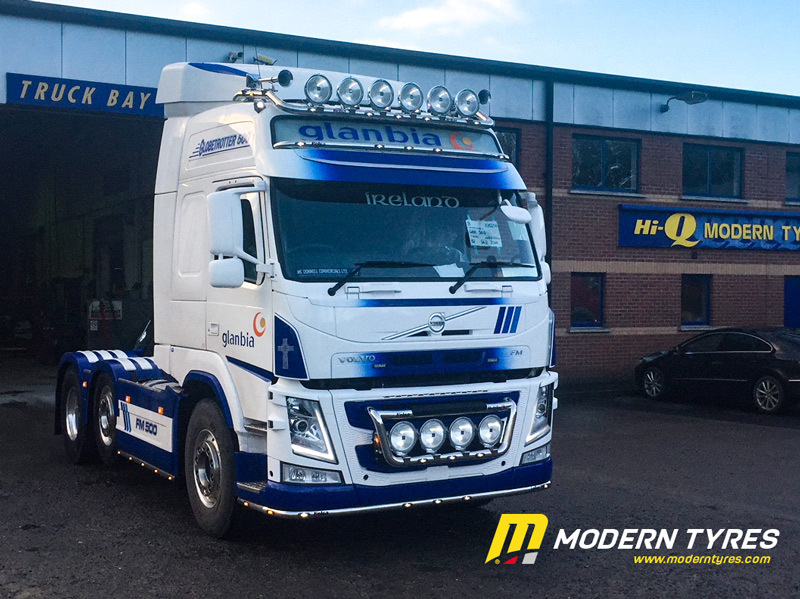 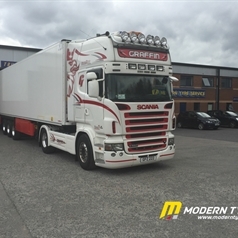 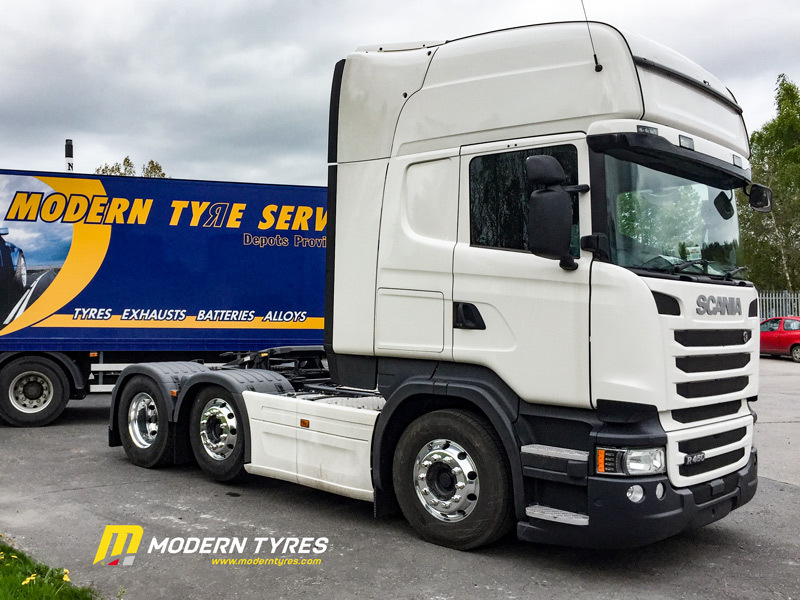 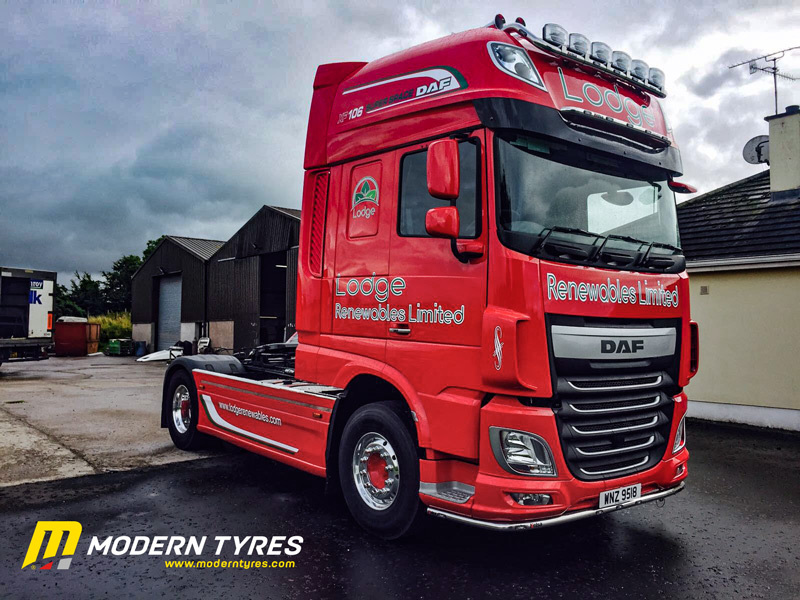 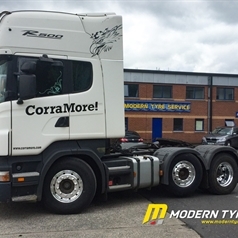 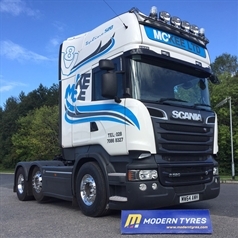 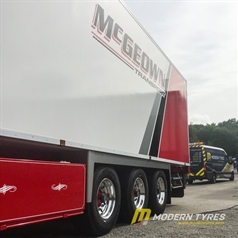 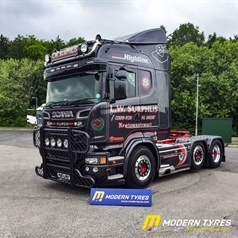 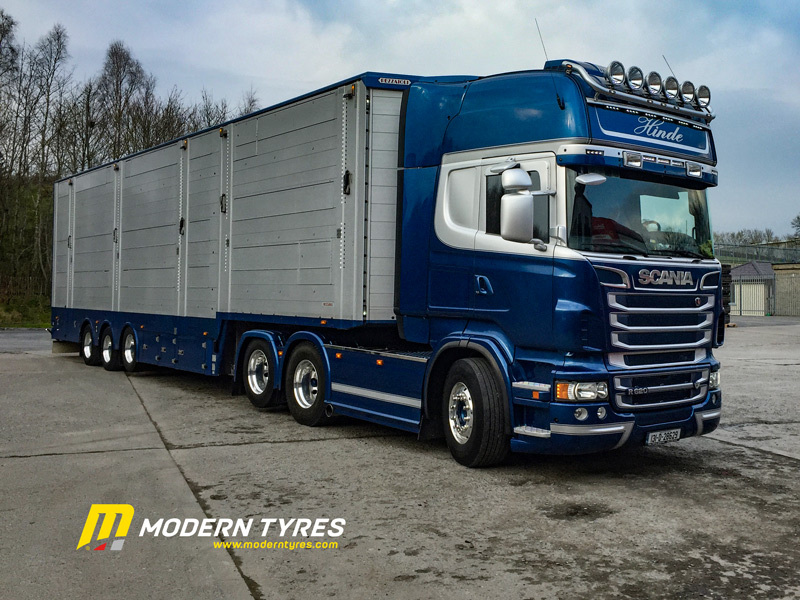 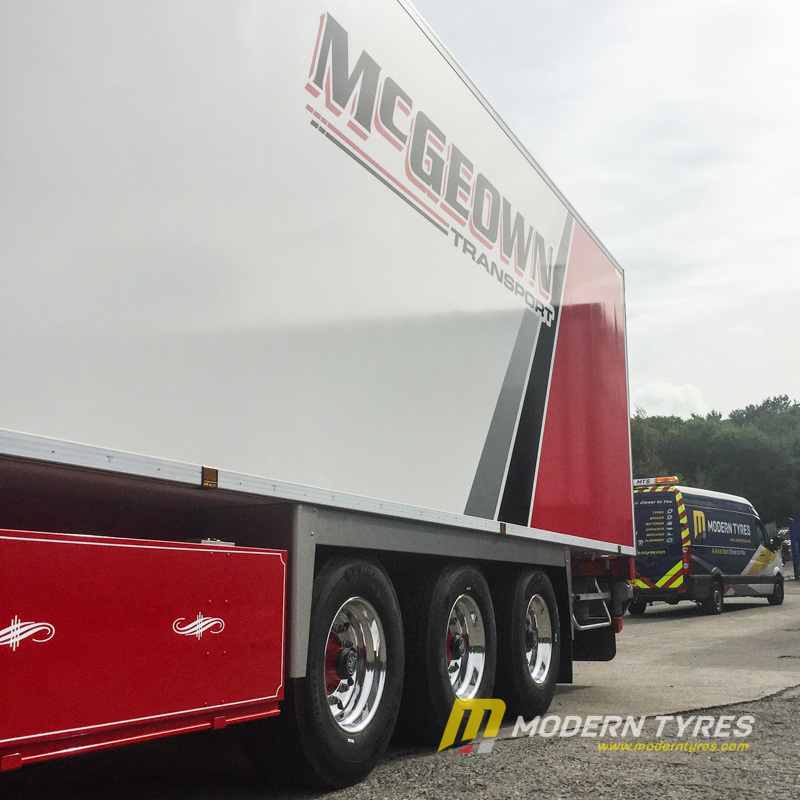 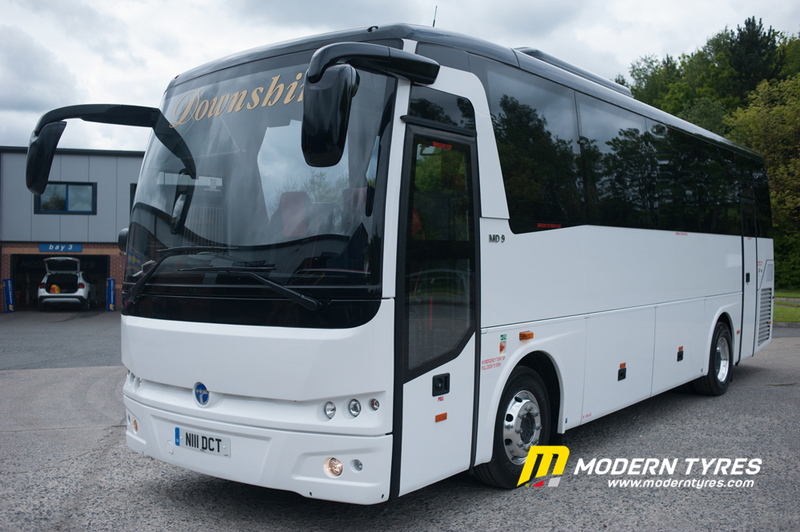 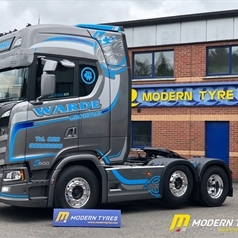 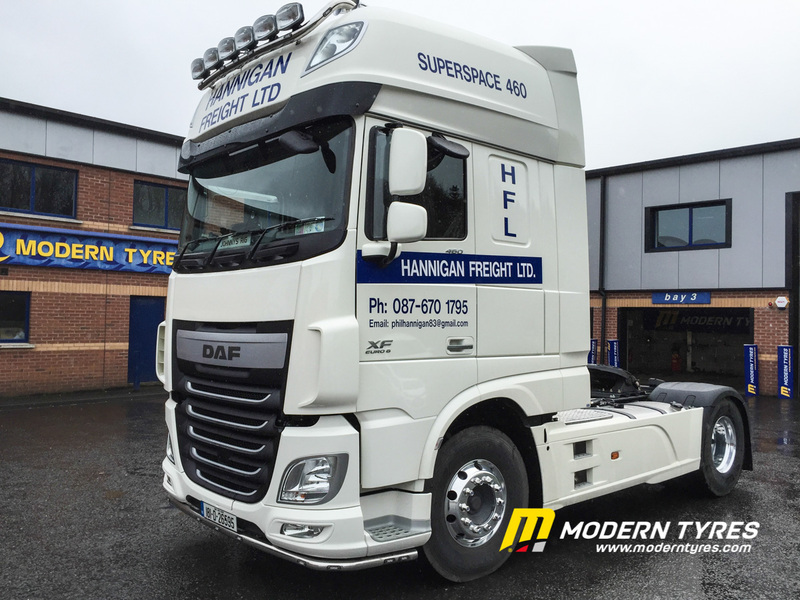 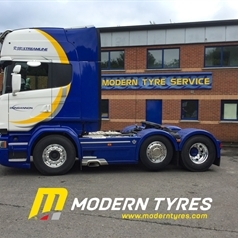 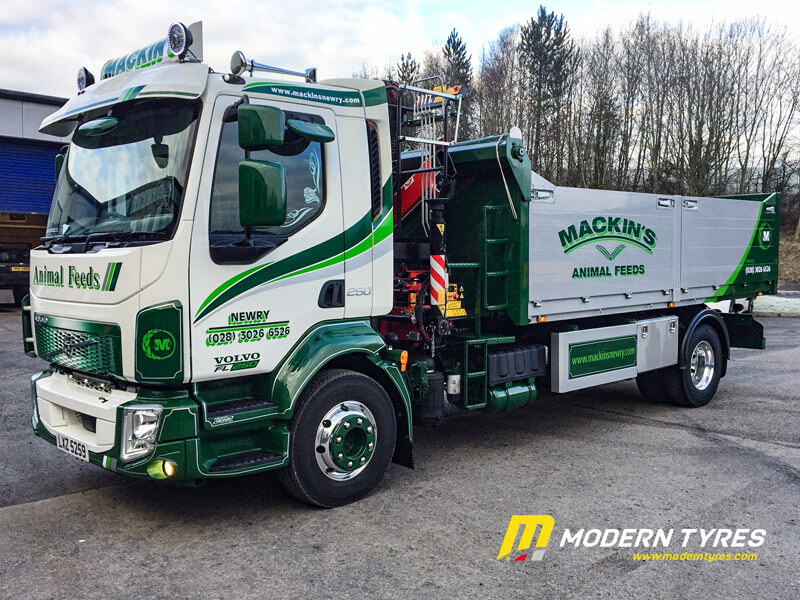 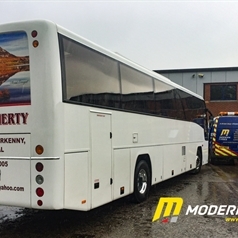 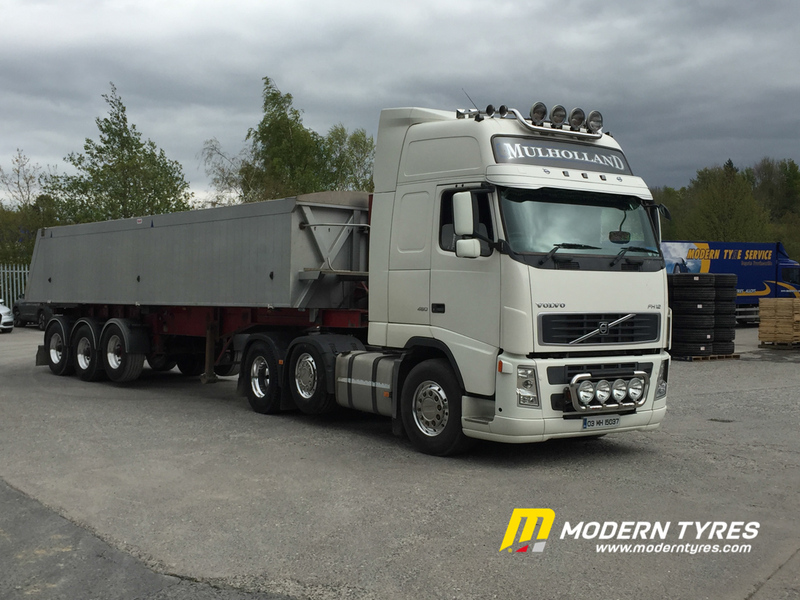 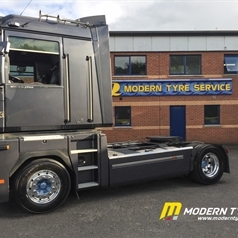 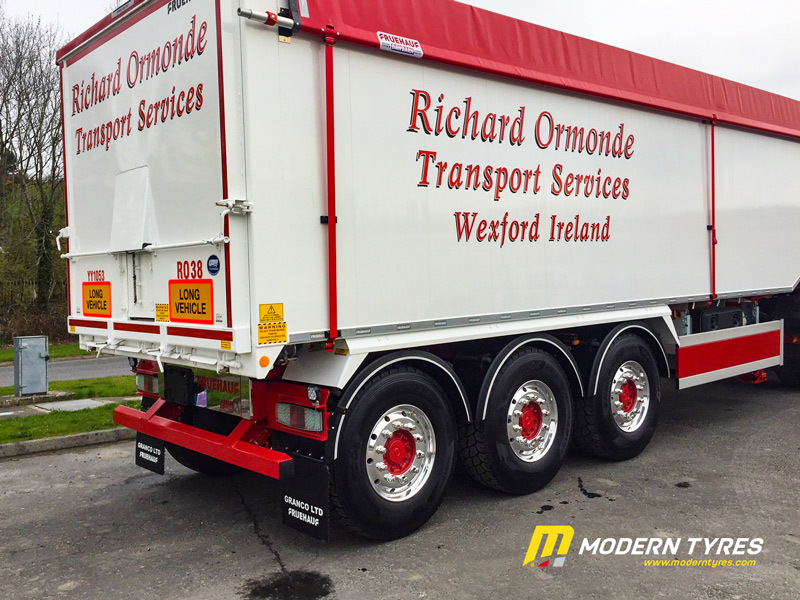 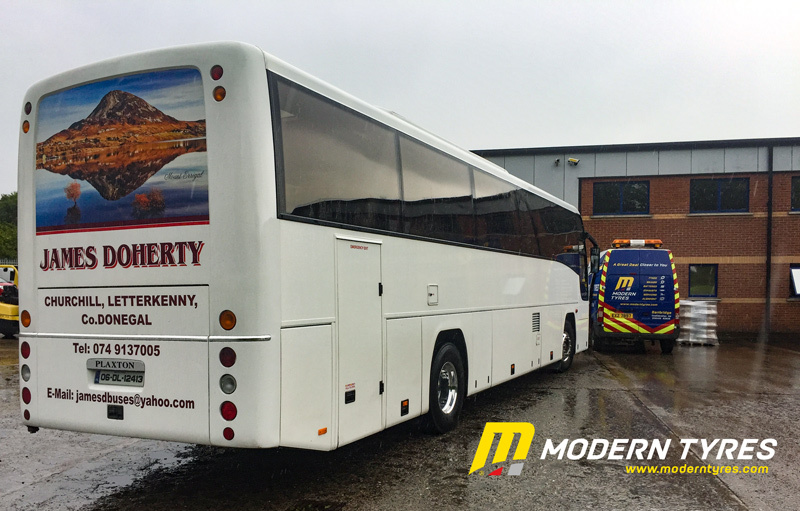 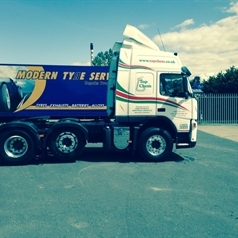 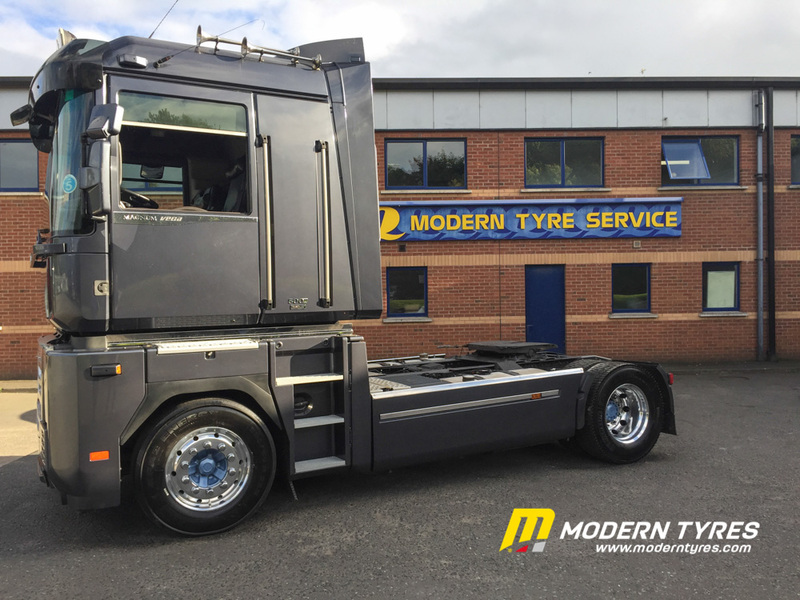 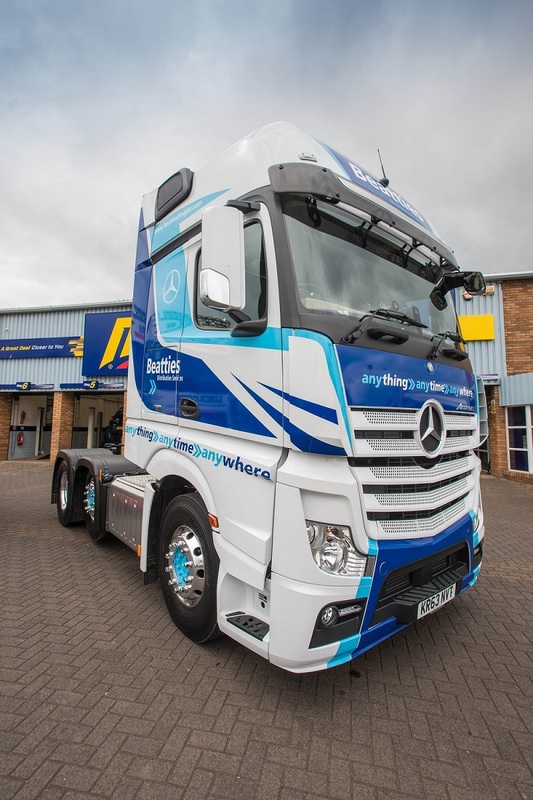 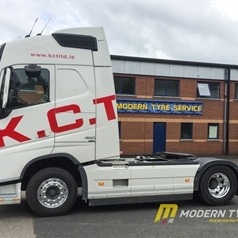 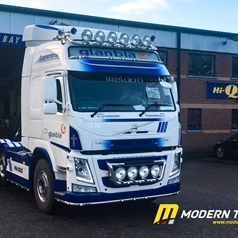 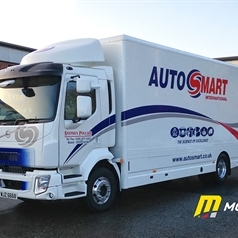 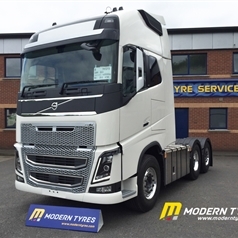 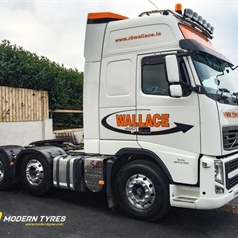 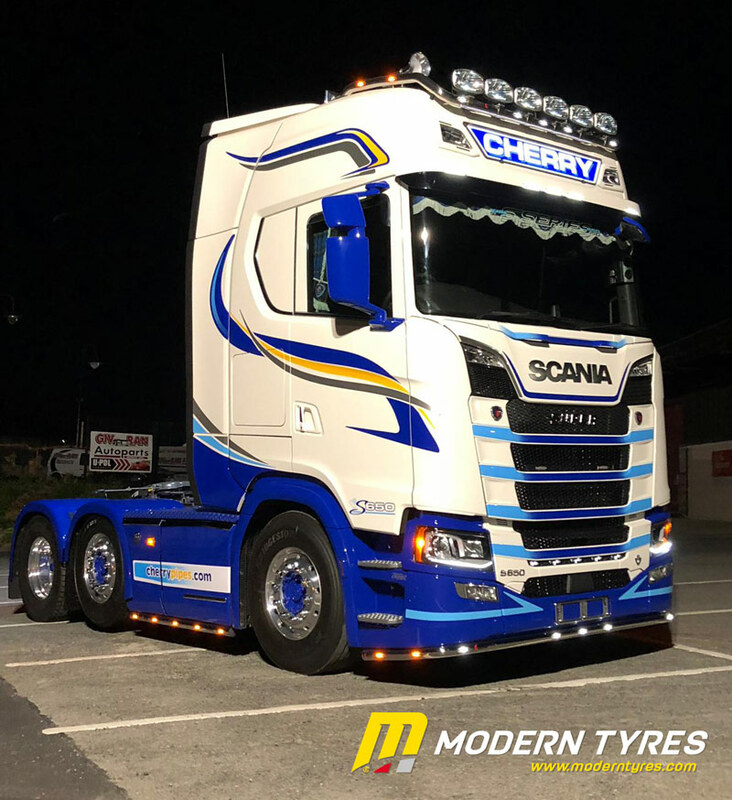 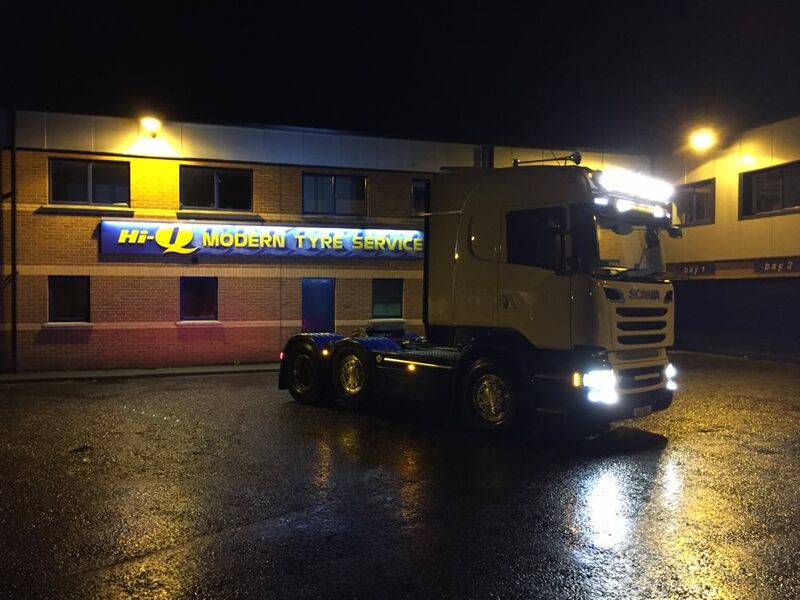 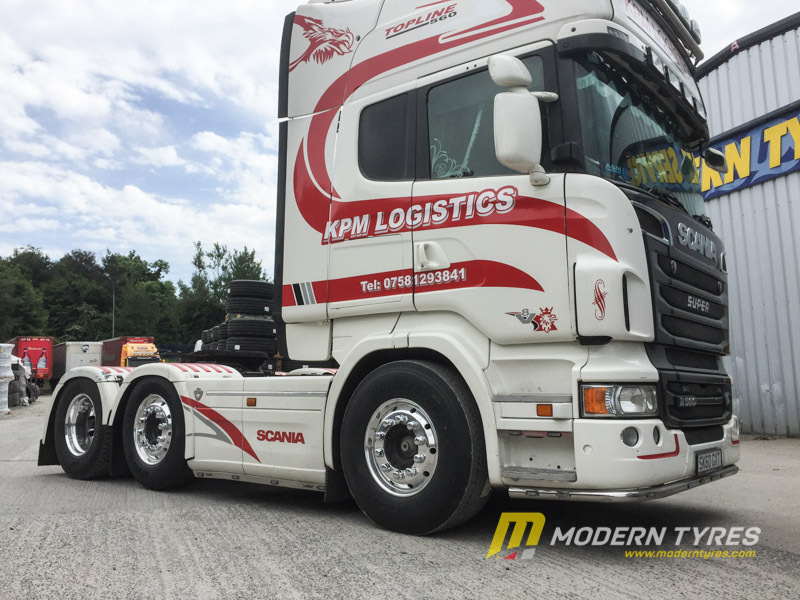 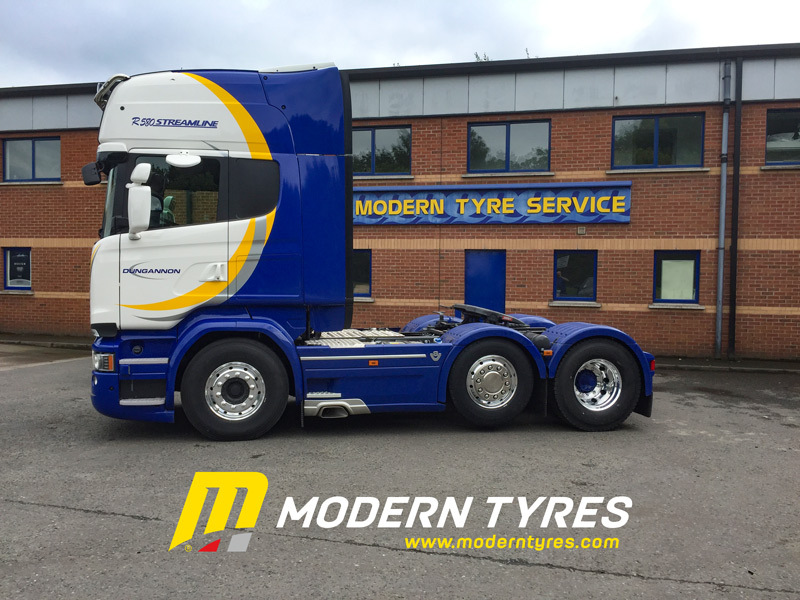 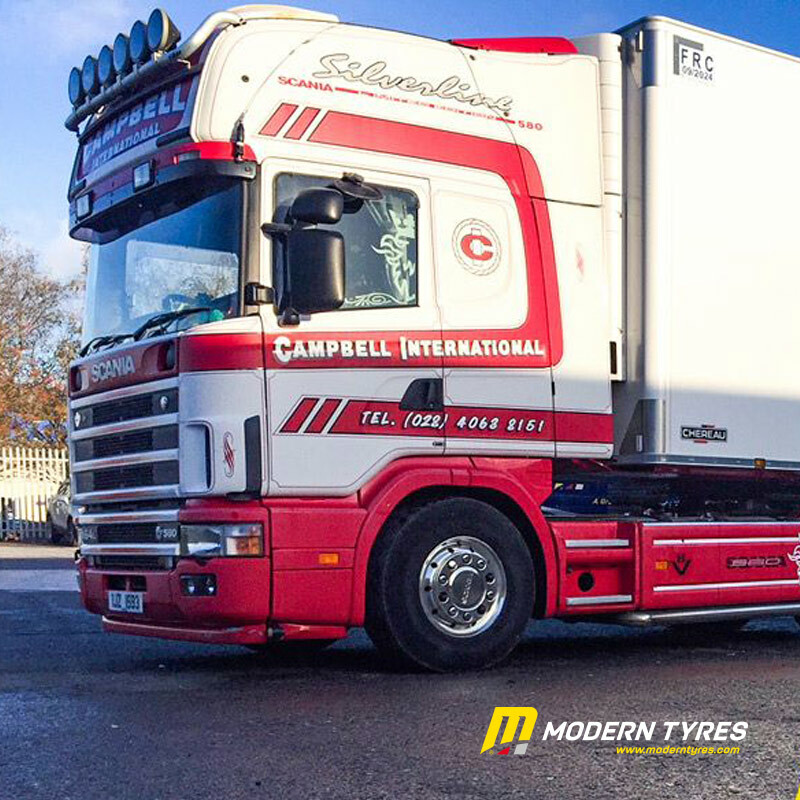 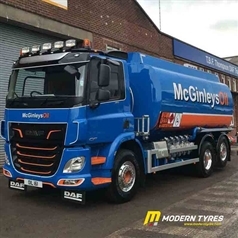 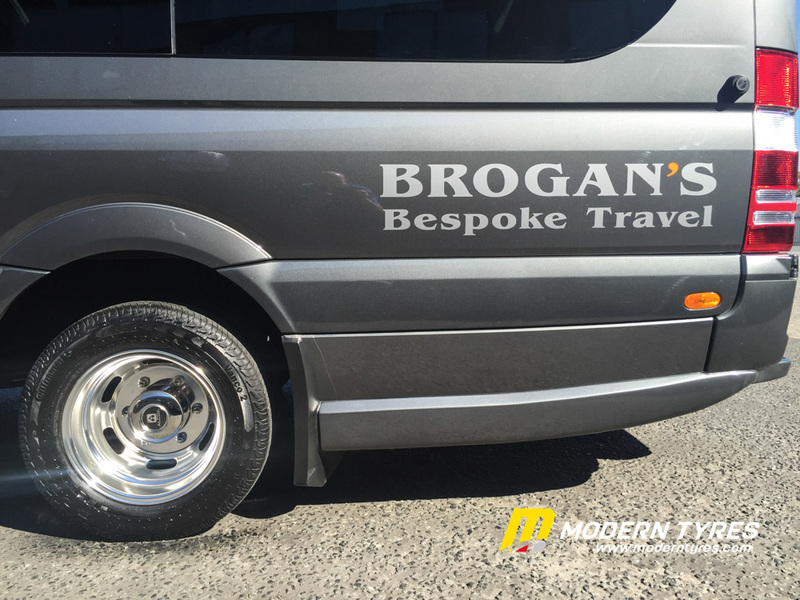 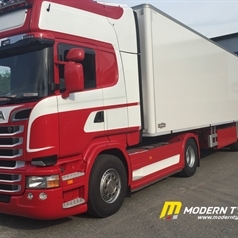 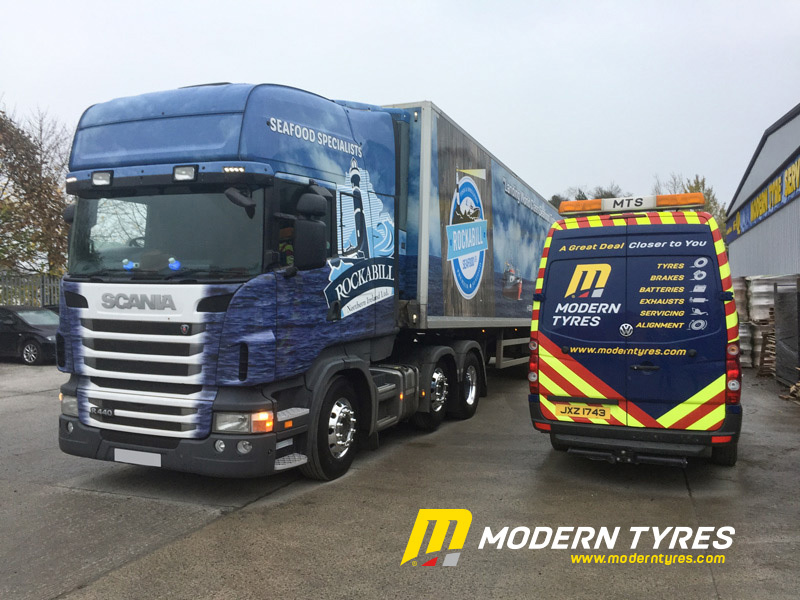 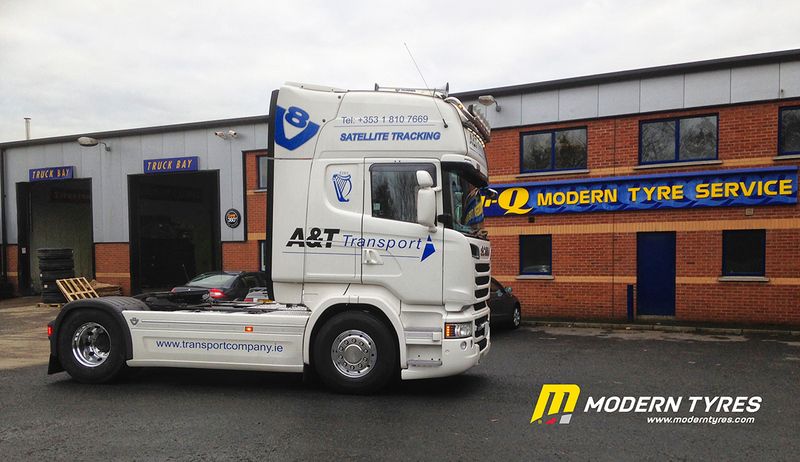 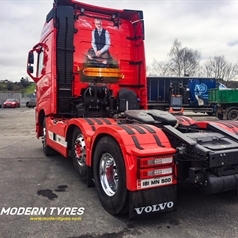 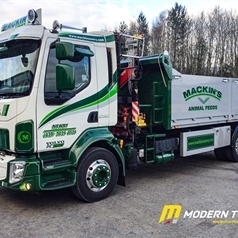 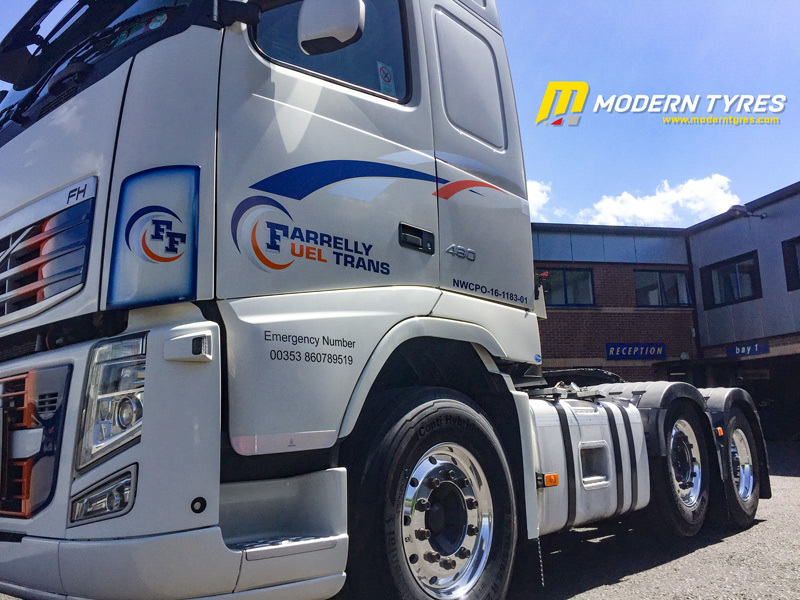 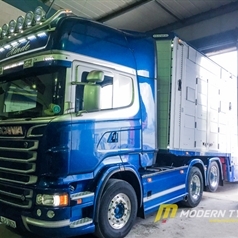 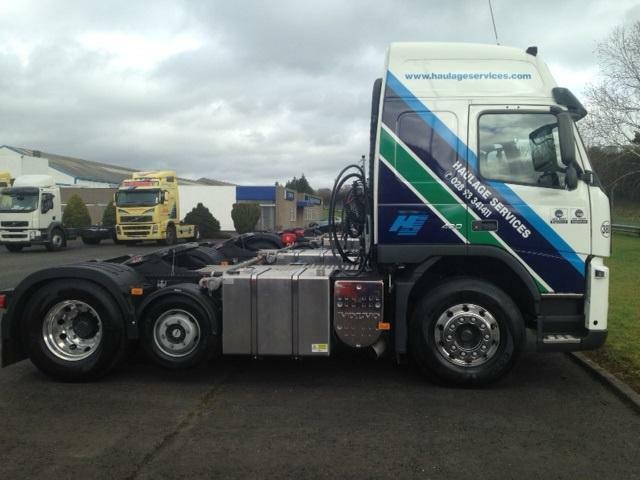 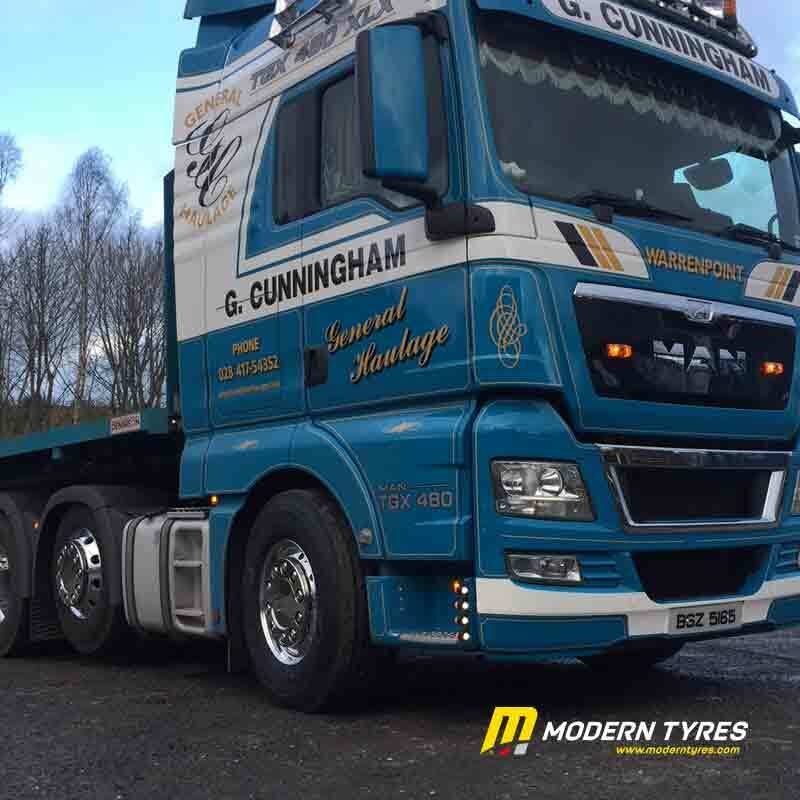 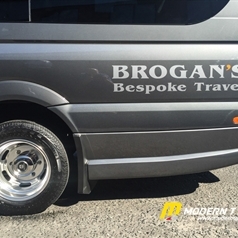 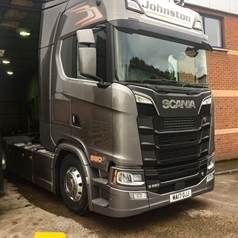 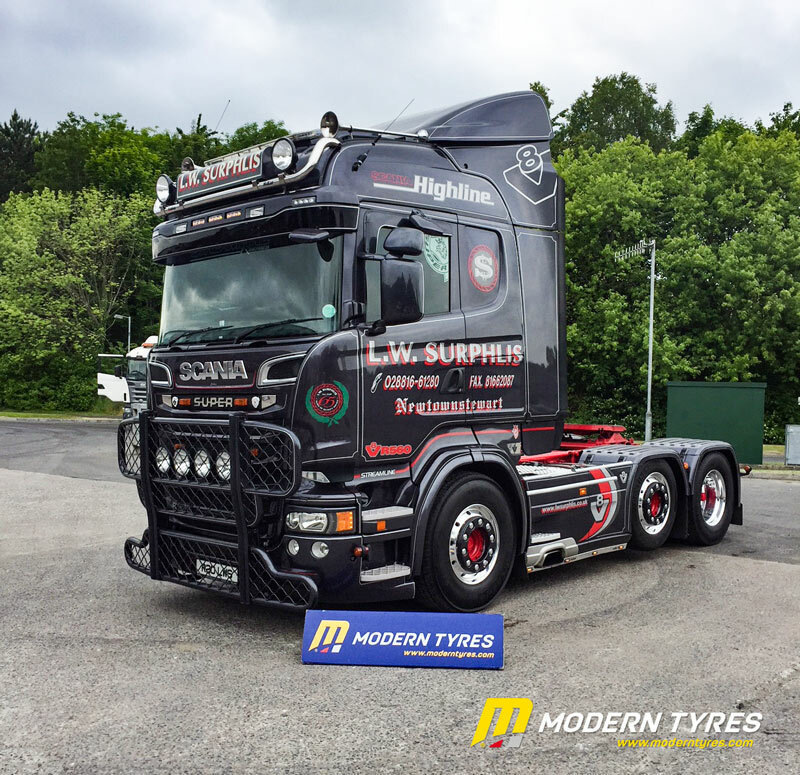 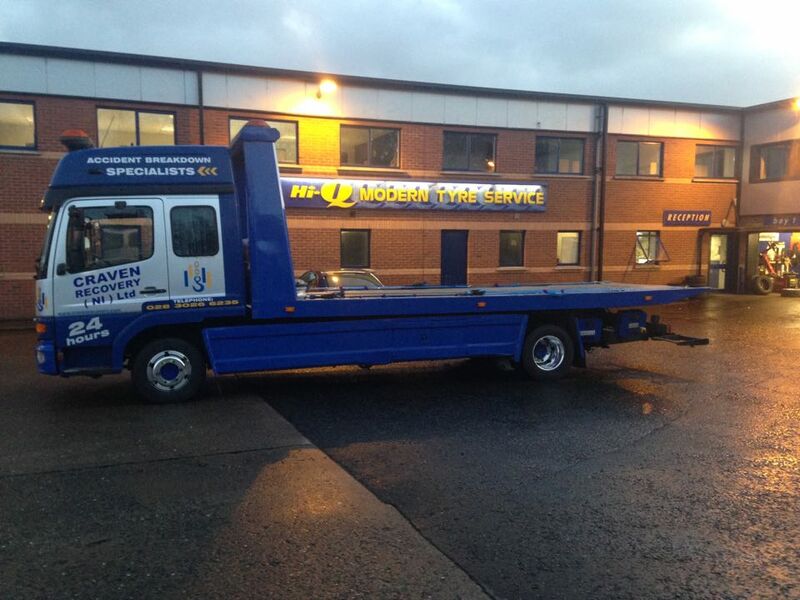 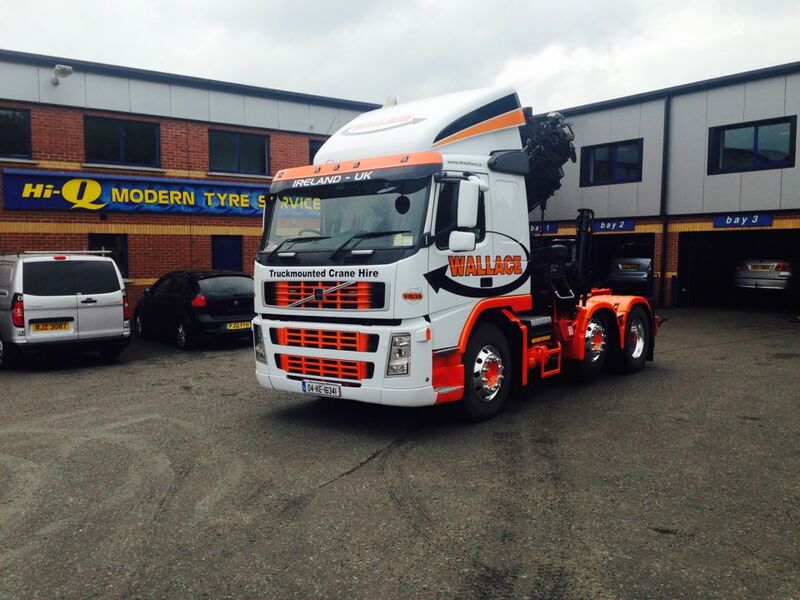 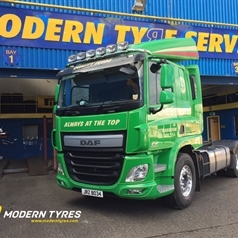 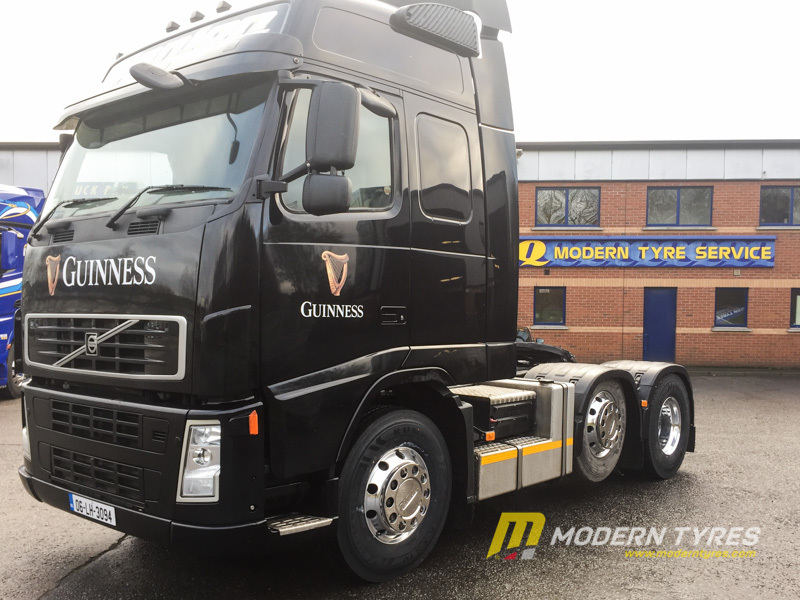 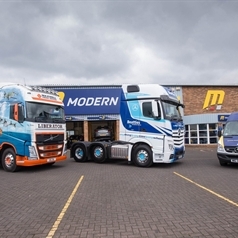 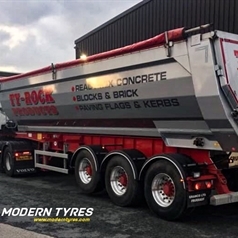 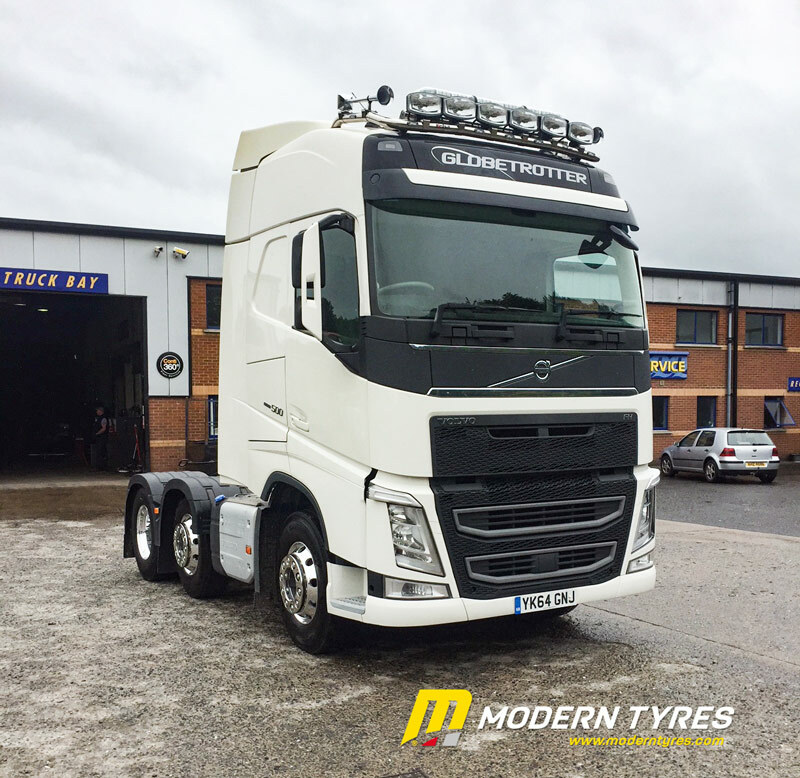 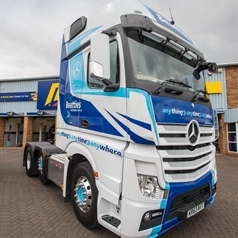 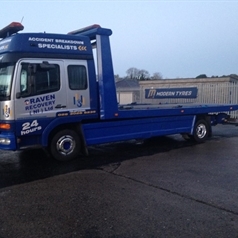 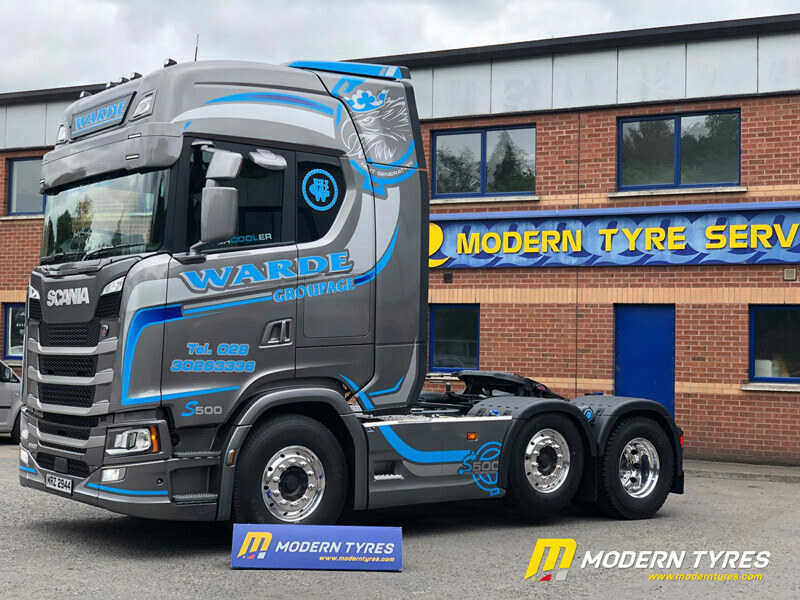 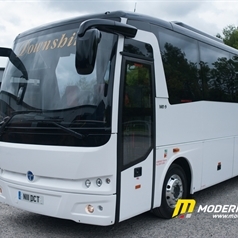 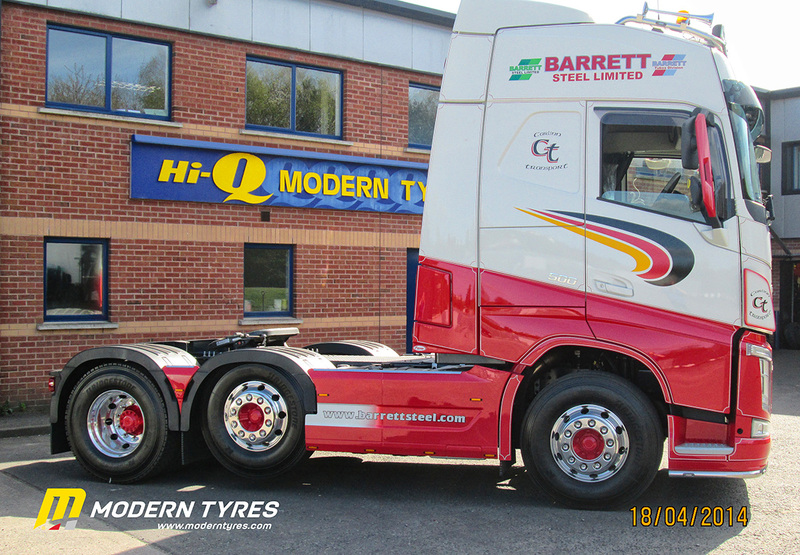 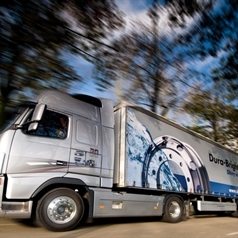 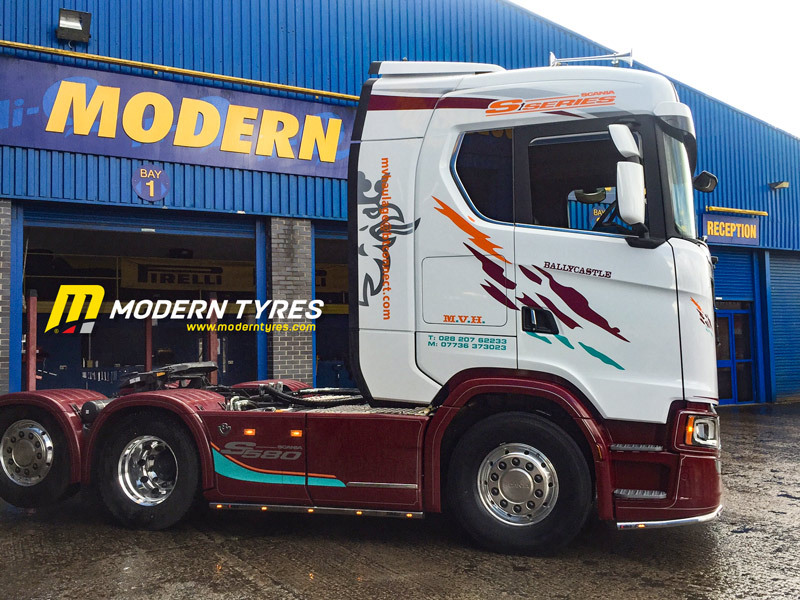 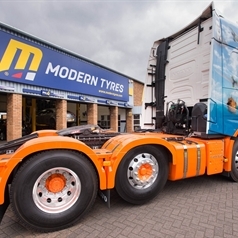 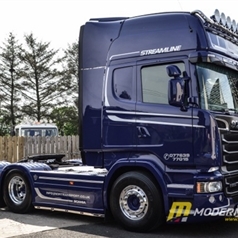 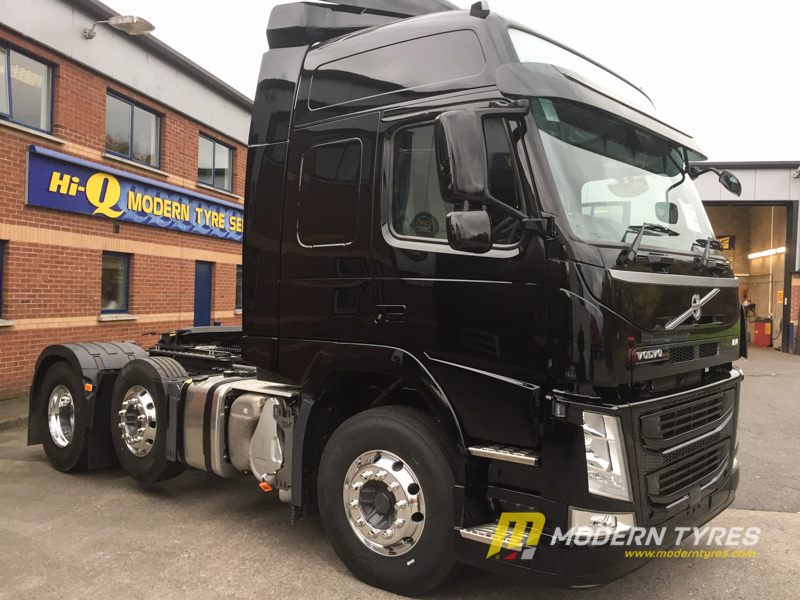 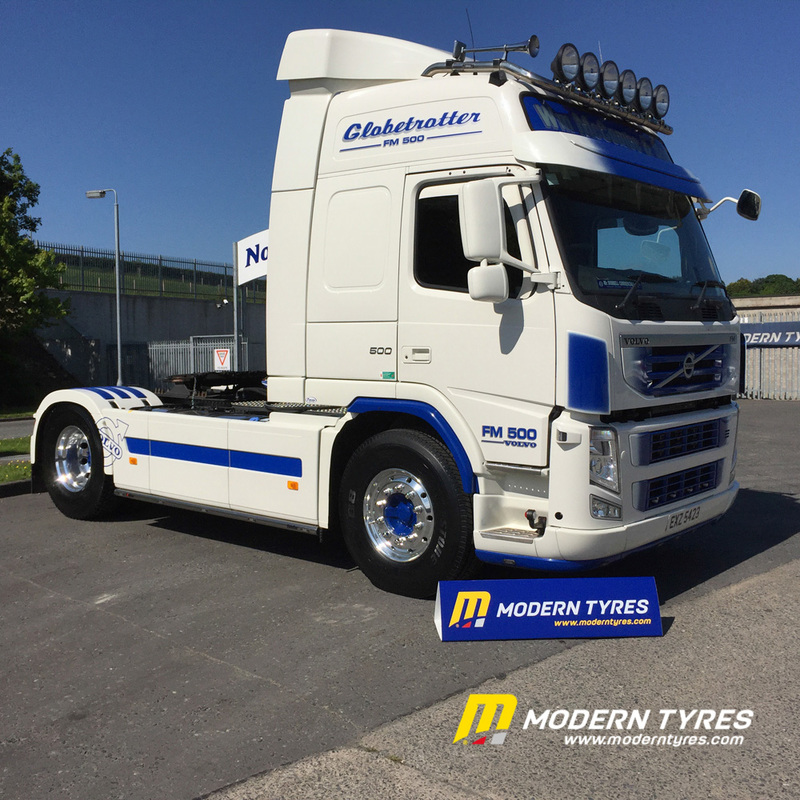 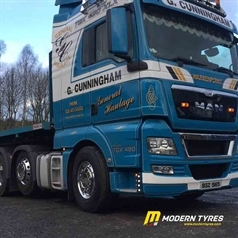 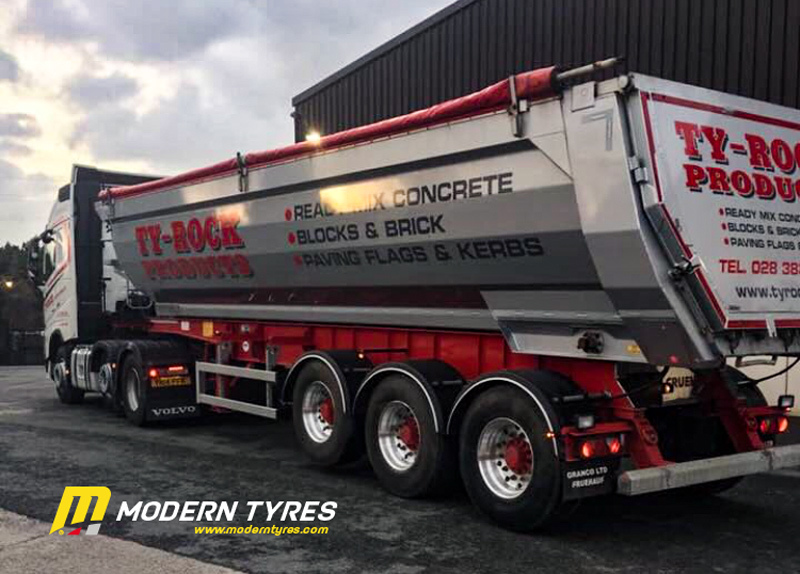 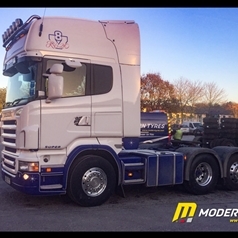 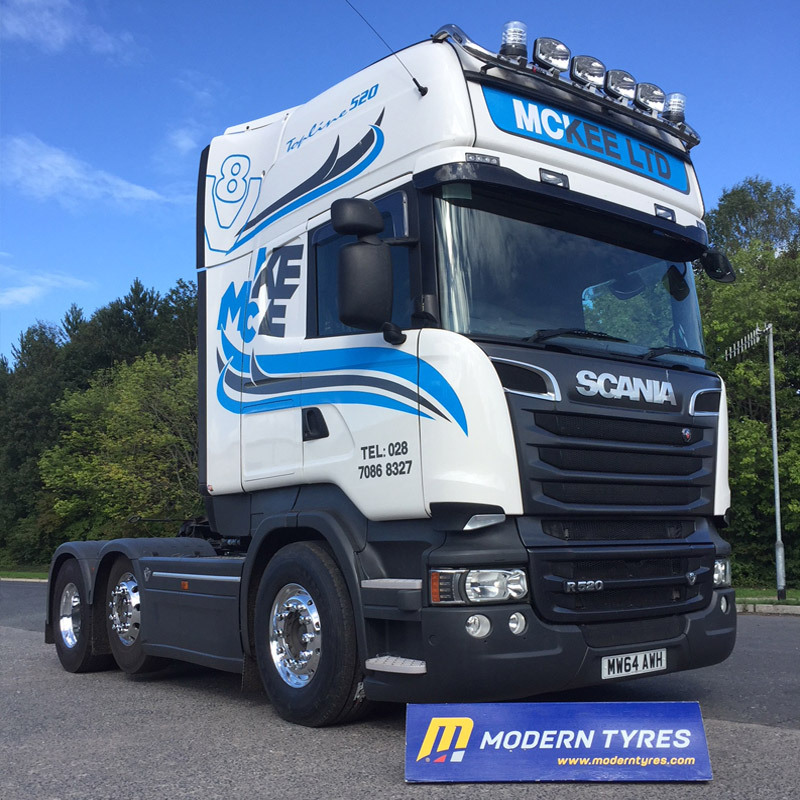 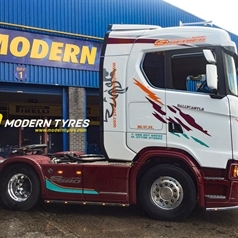 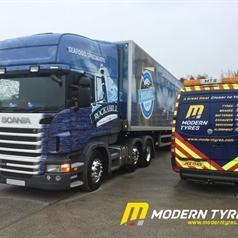 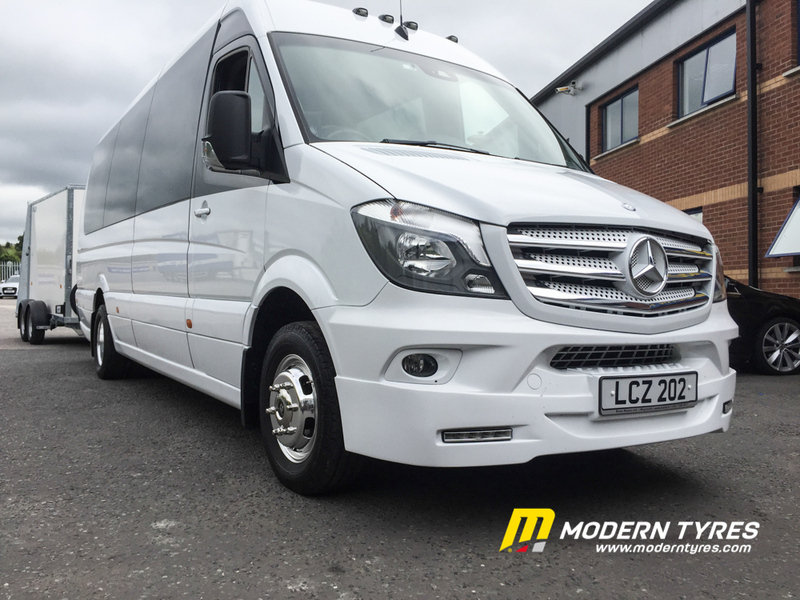 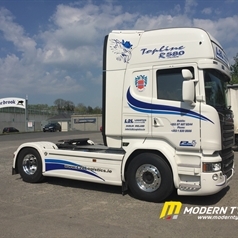 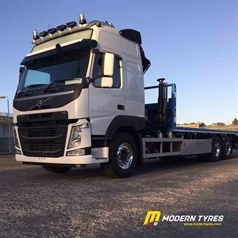 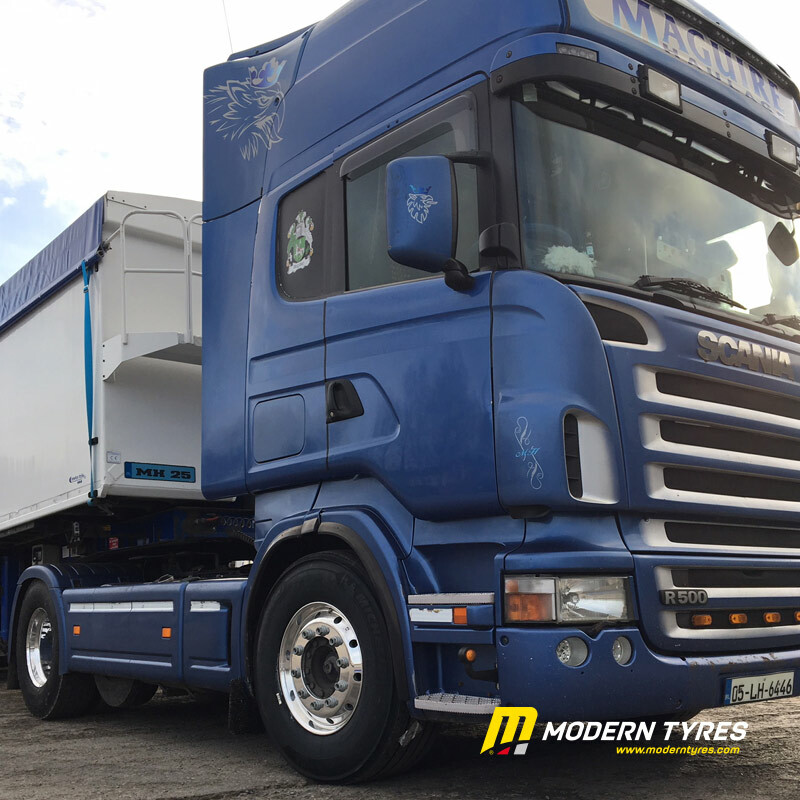 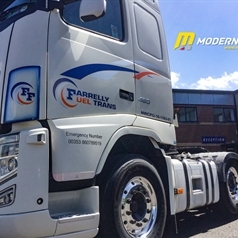 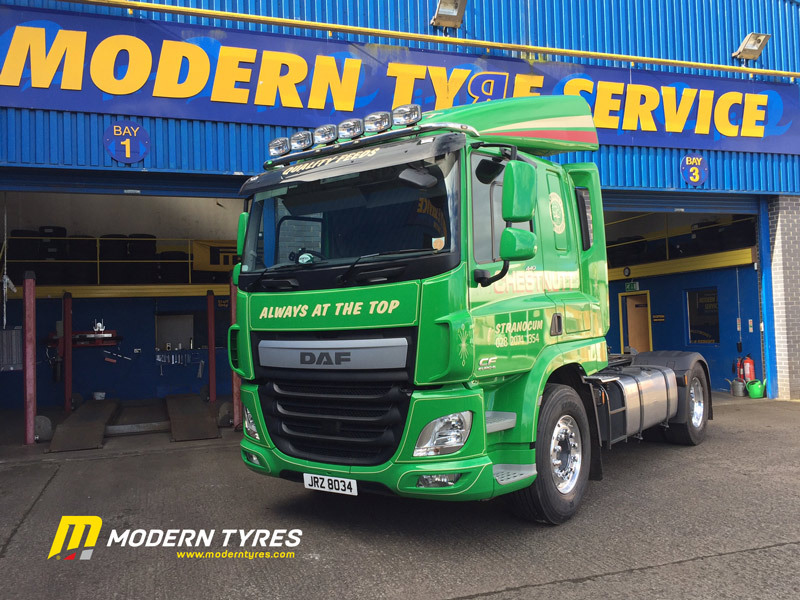 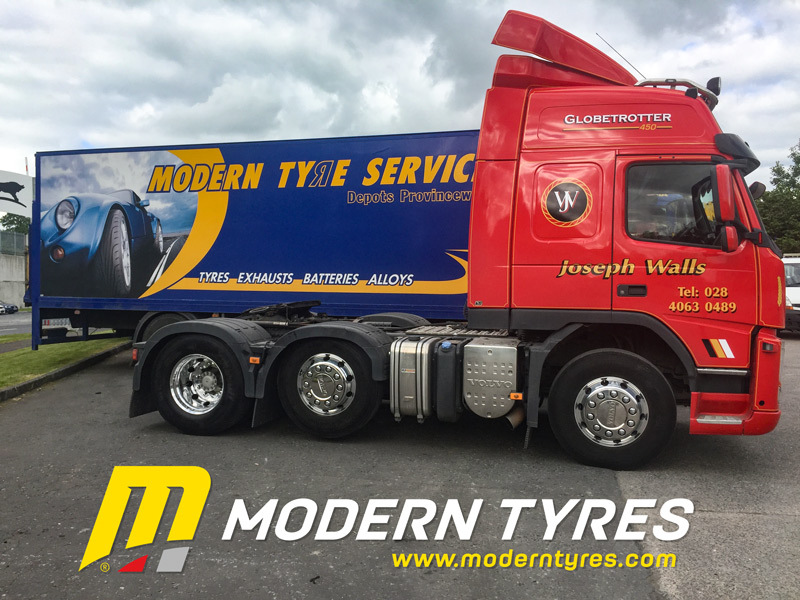 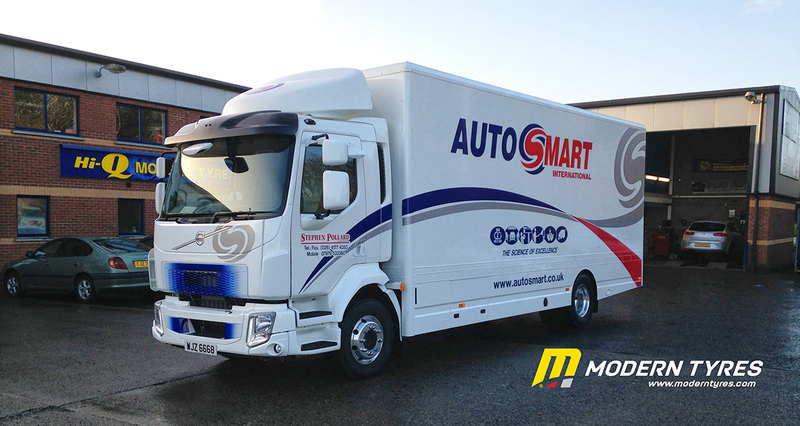 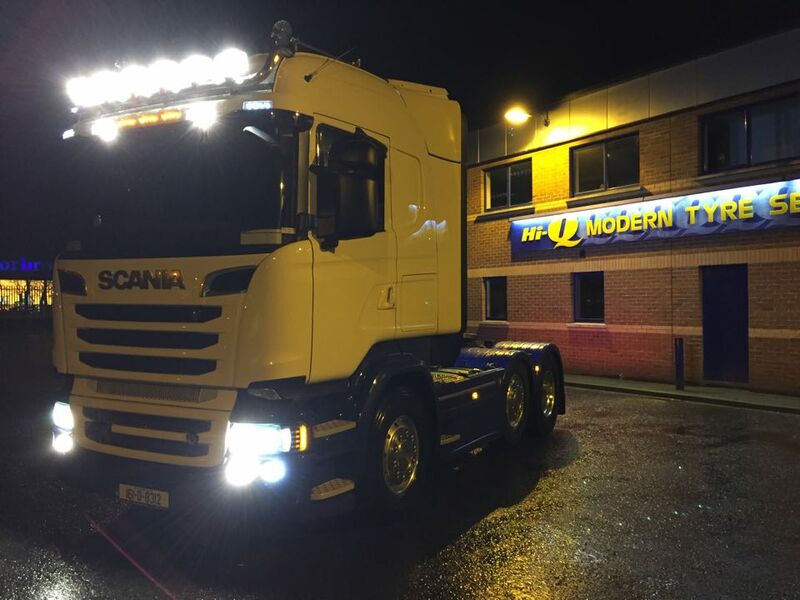 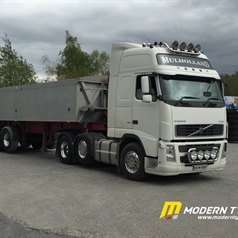 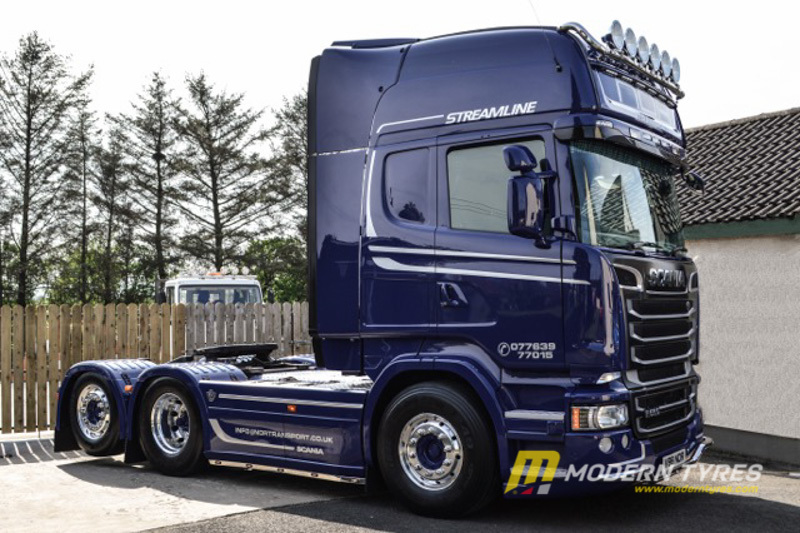 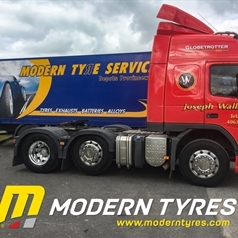 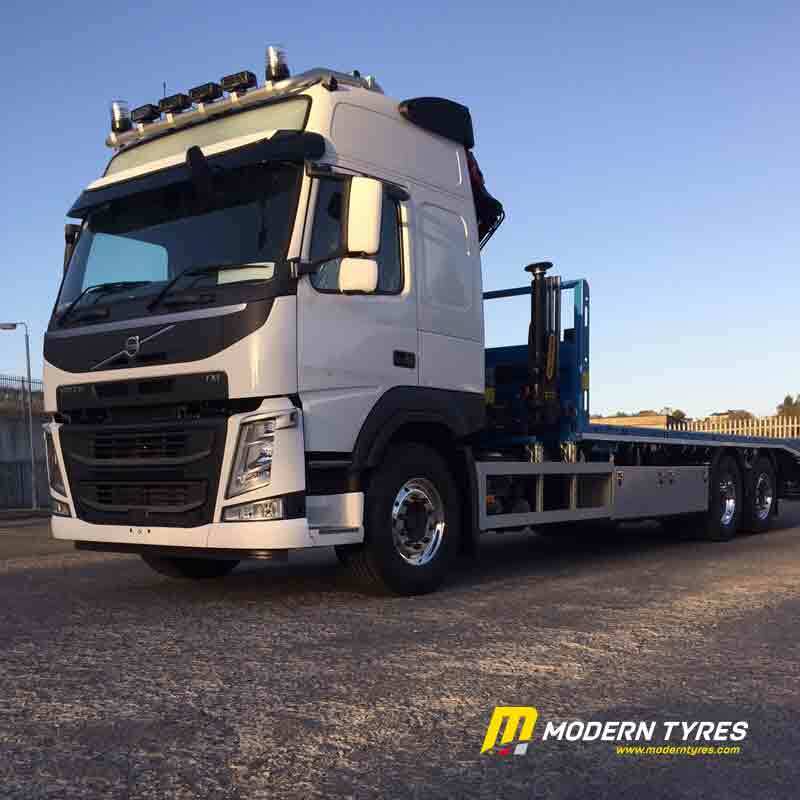 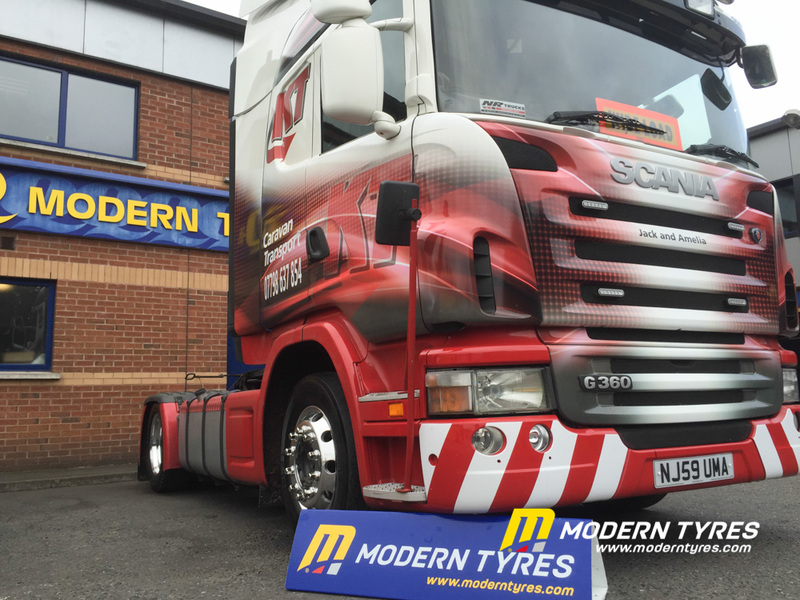 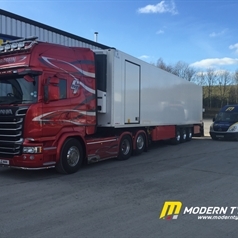 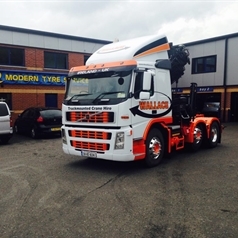 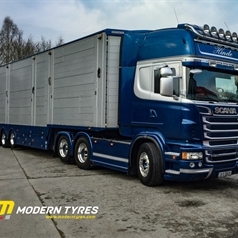 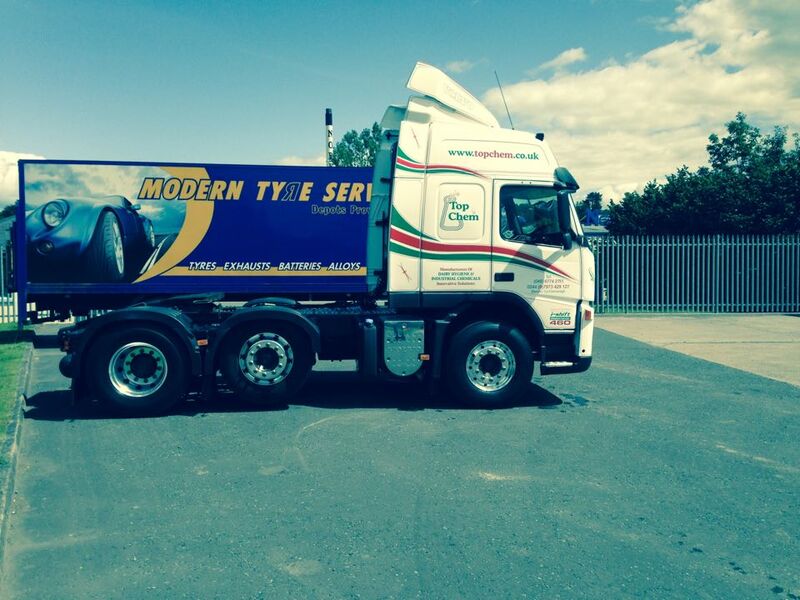 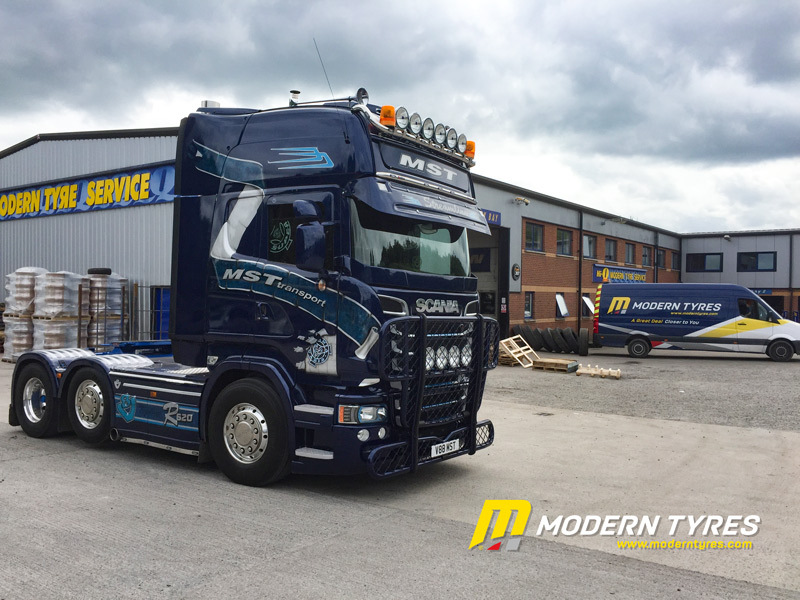 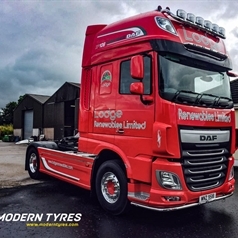 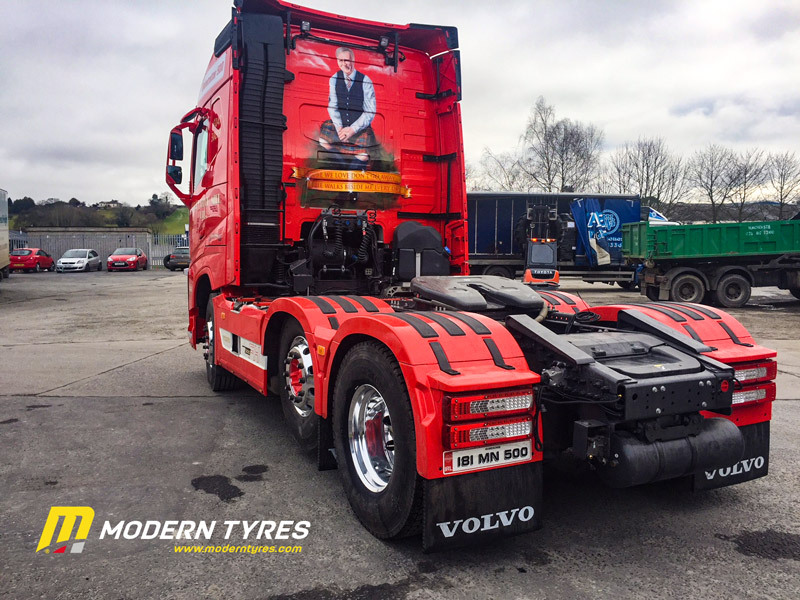 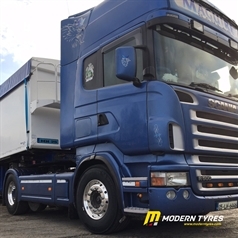 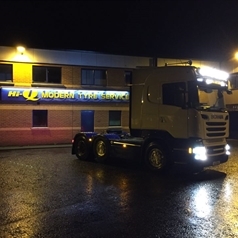 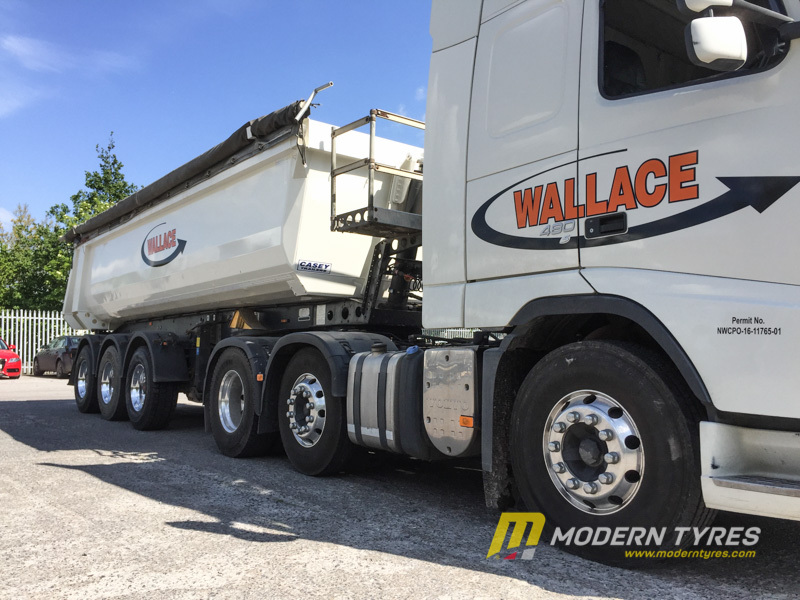 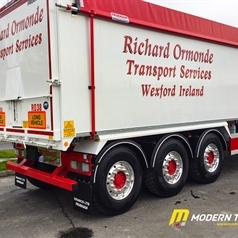 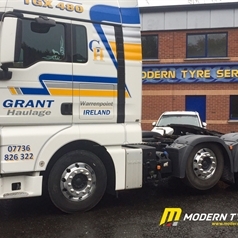 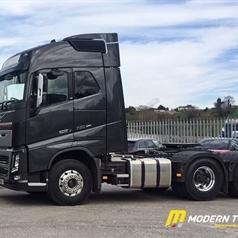 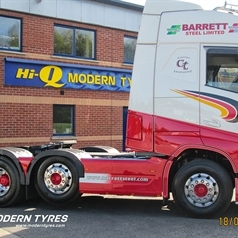 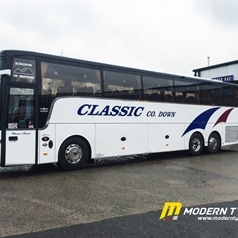 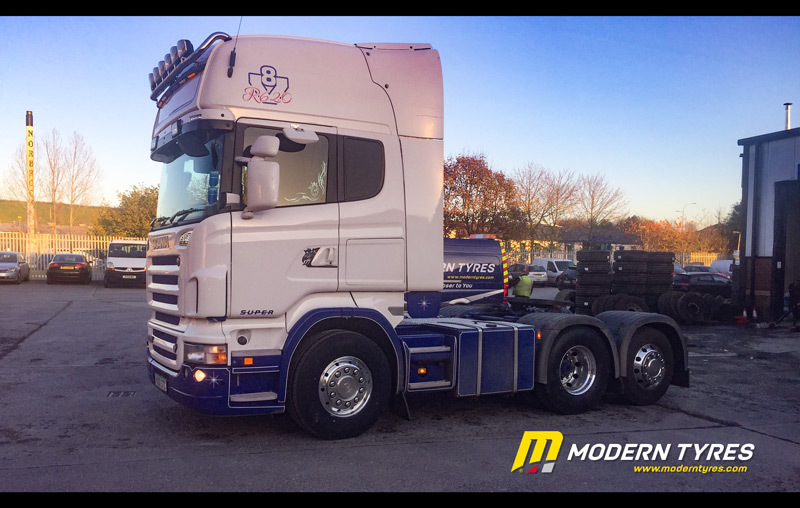 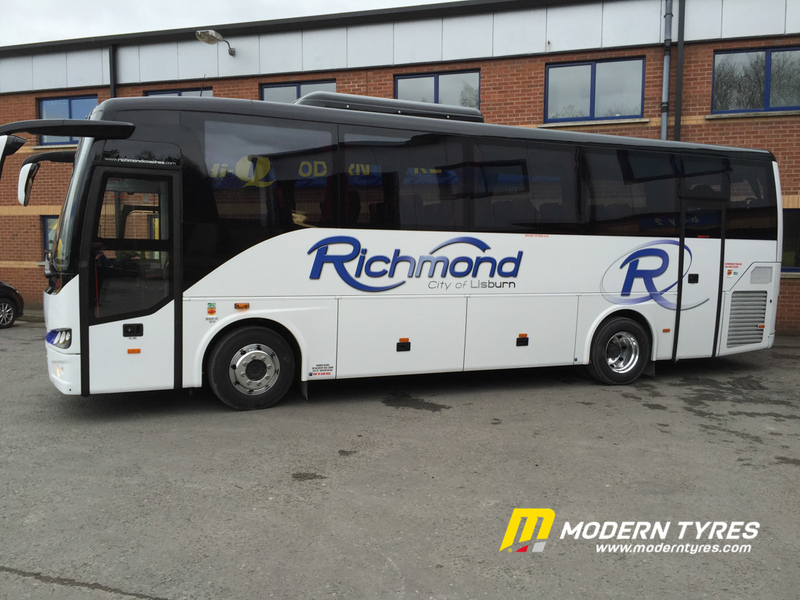 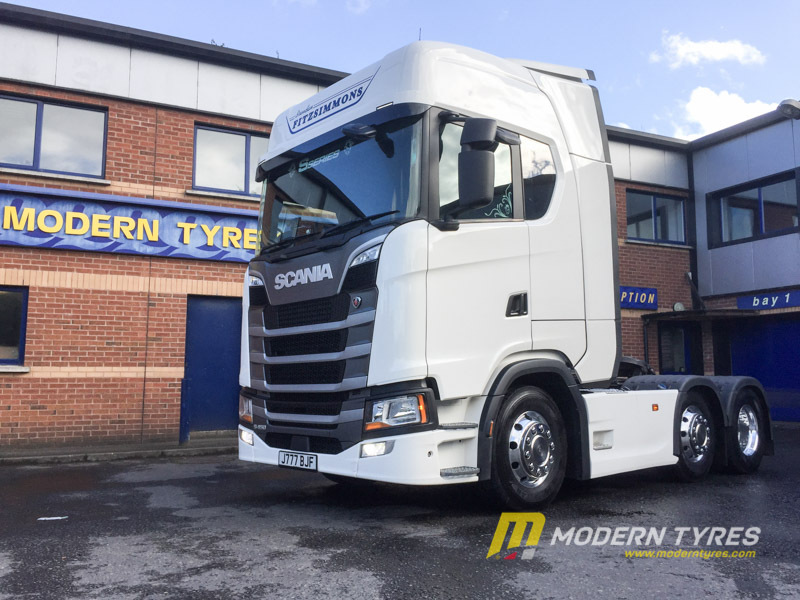 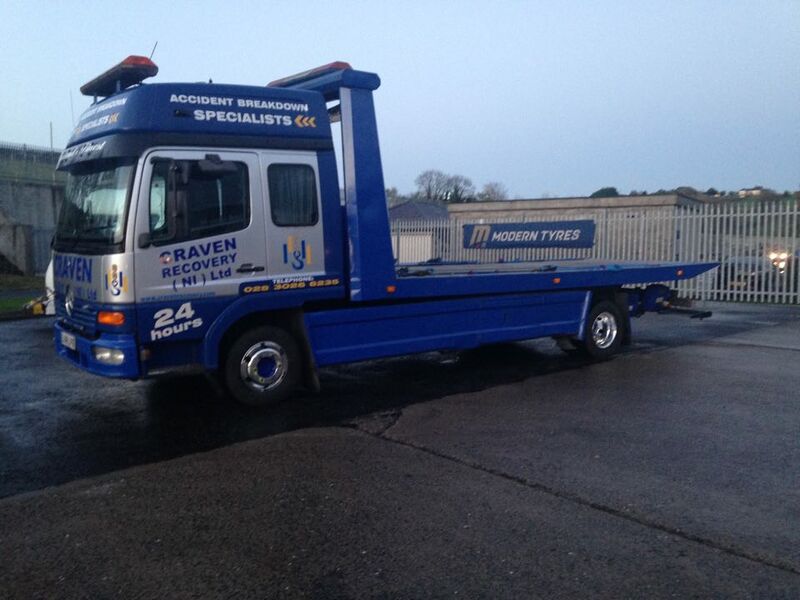 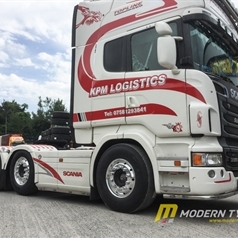 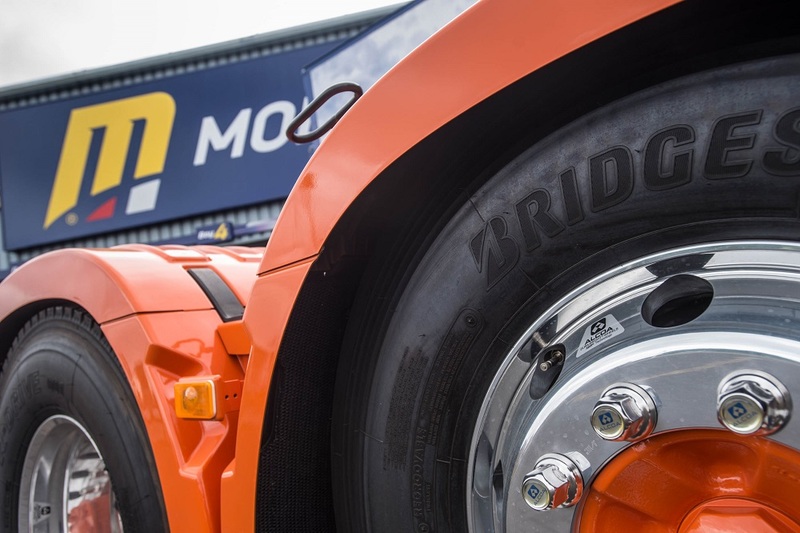 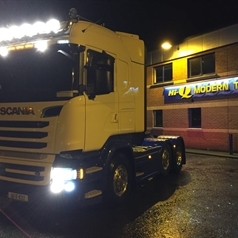 Modern Tyres are approved dealers for Northern Ireland for Alcoa wheels a product brand of Arconic. 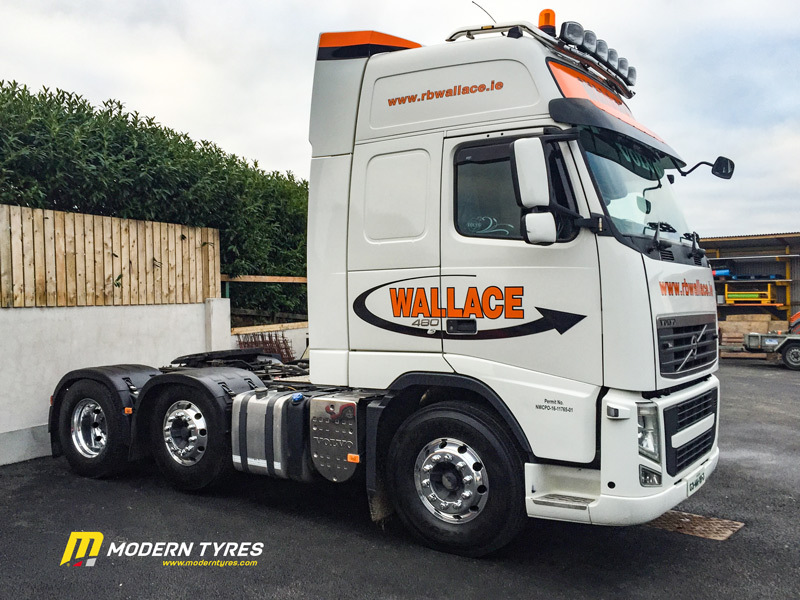 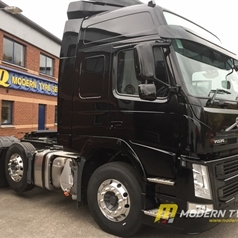 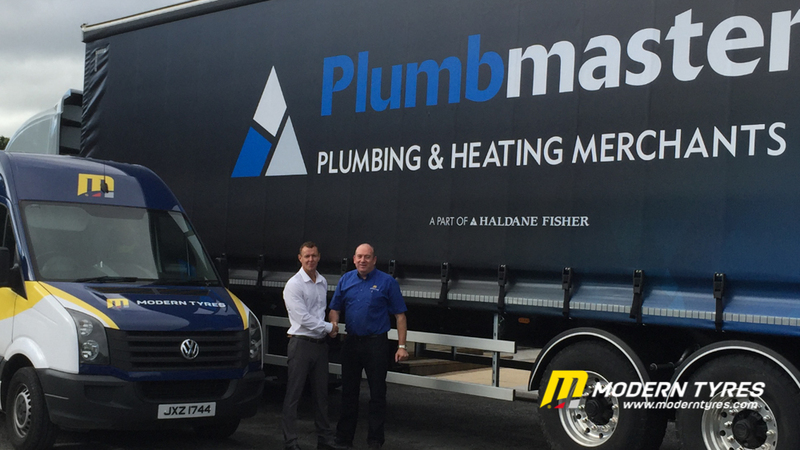 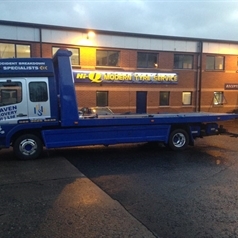 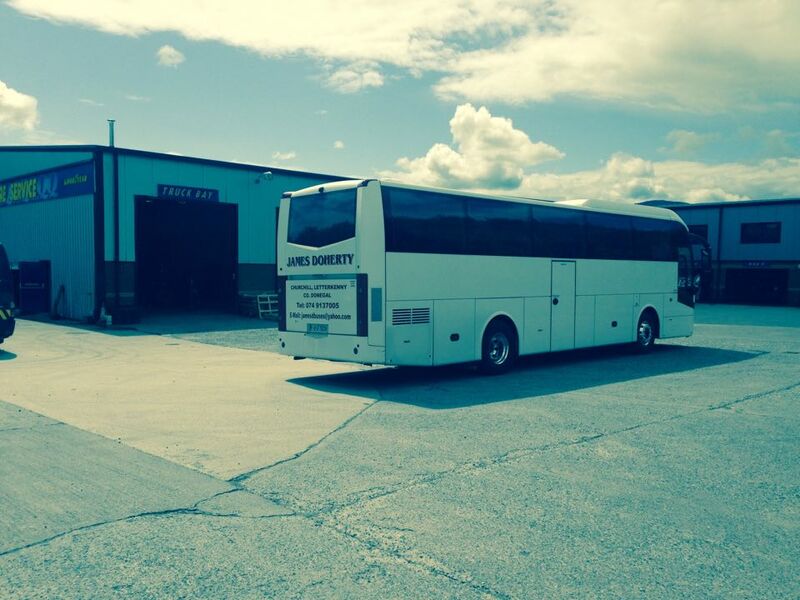 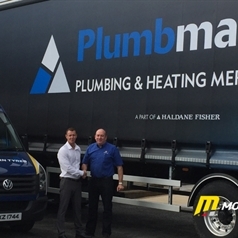 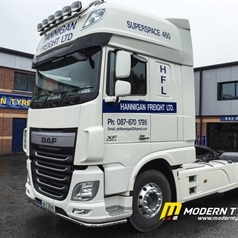 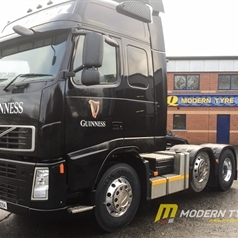 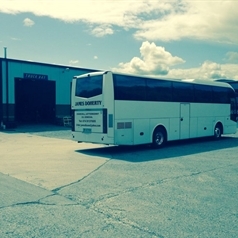 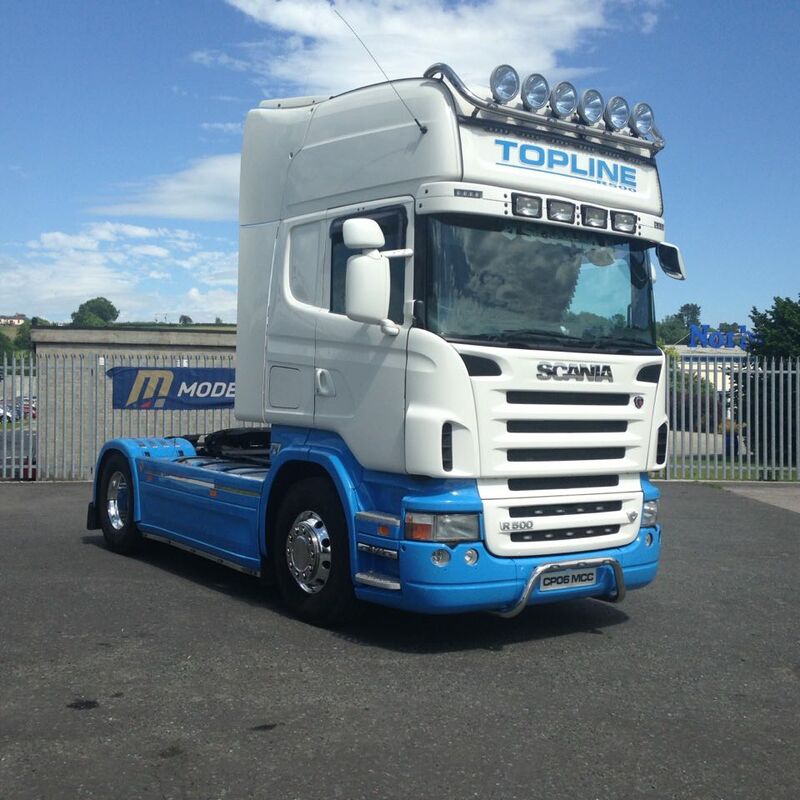 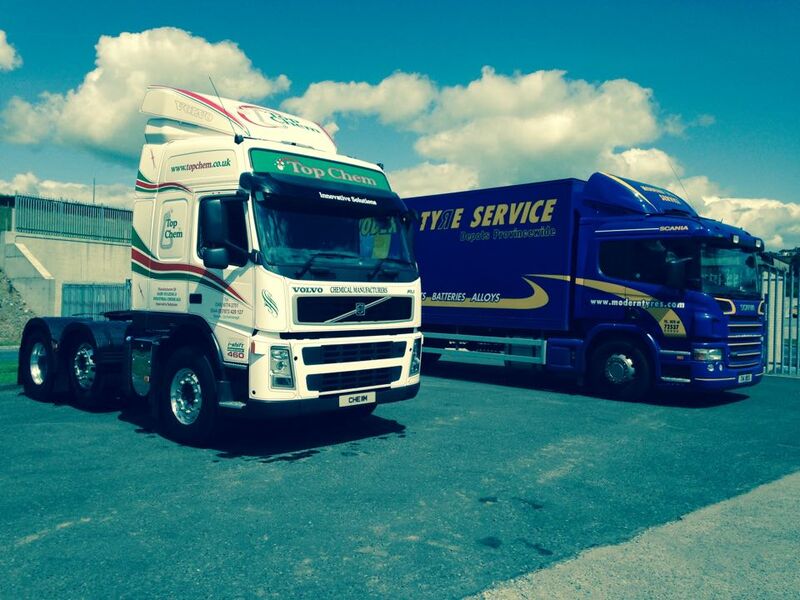 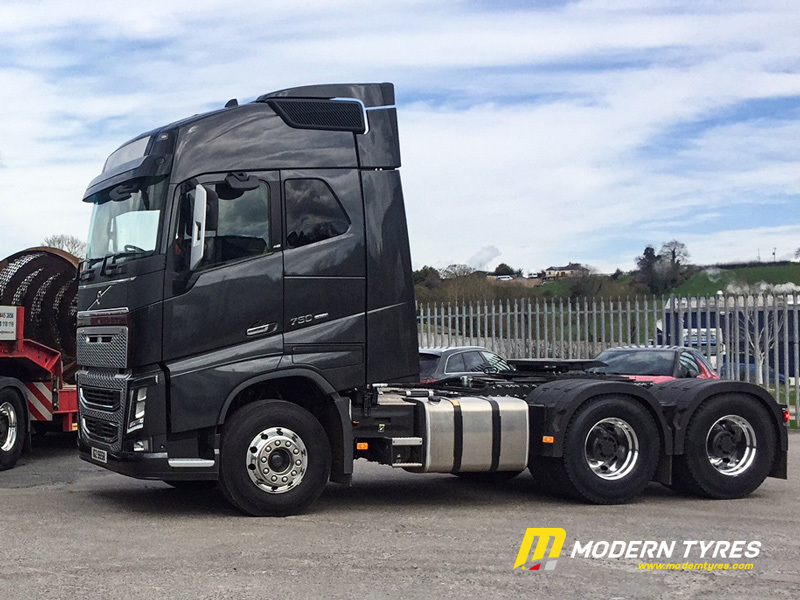 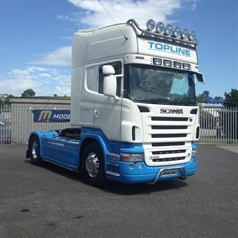 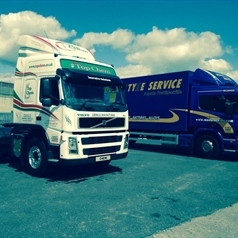 For more technical information and to get a quote please contact our sales team on 028 302 59300. 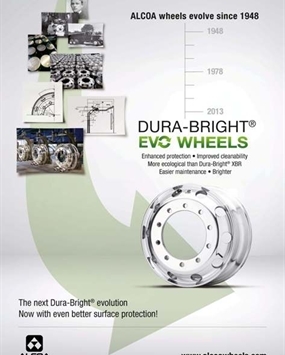 Dura-Bright® is not a coating, but a surface treatment that penetrates the aluminum and becomes an integral part of the wheel. 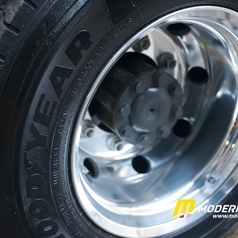 It will not chip, crack, peel or corrode, like conventional coatings do. 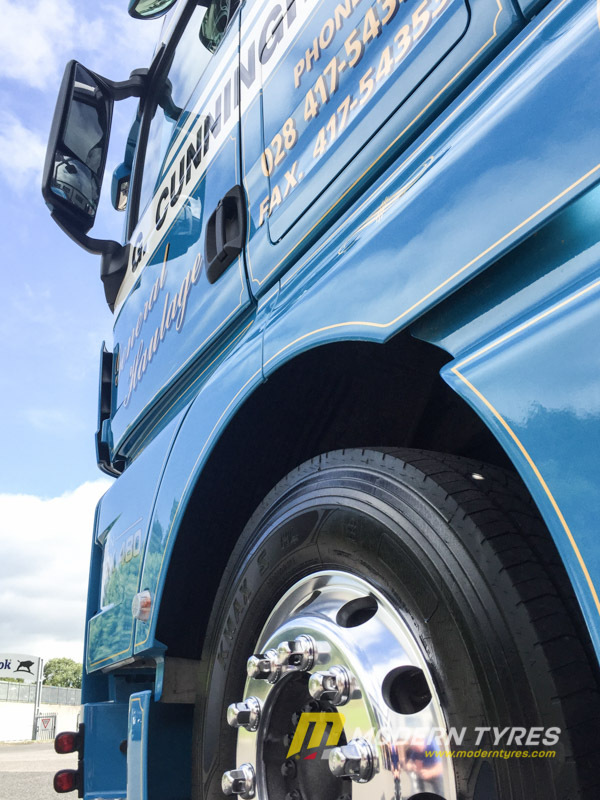 These wheels do not need polishing. 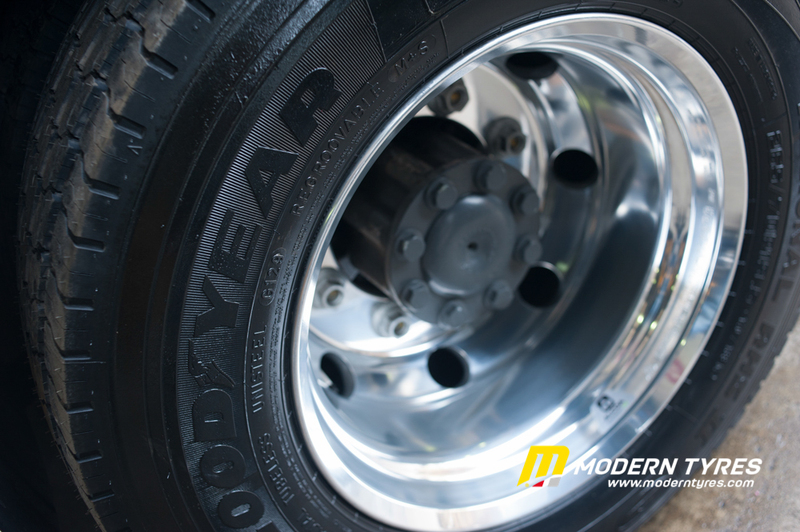 Regular washing with soap and water will keep them shiny, even after hundreds of washes and thousands of miles. 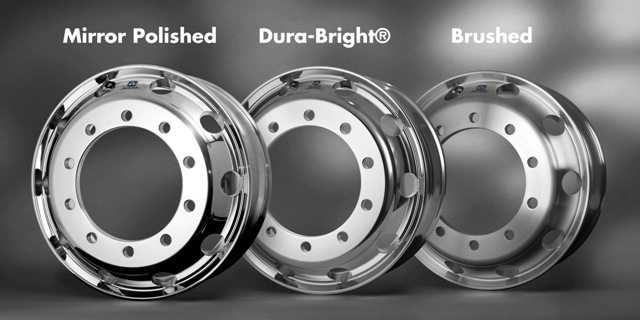 The Dura-Bright® treatment is available on most Alcoa wheel sizes. 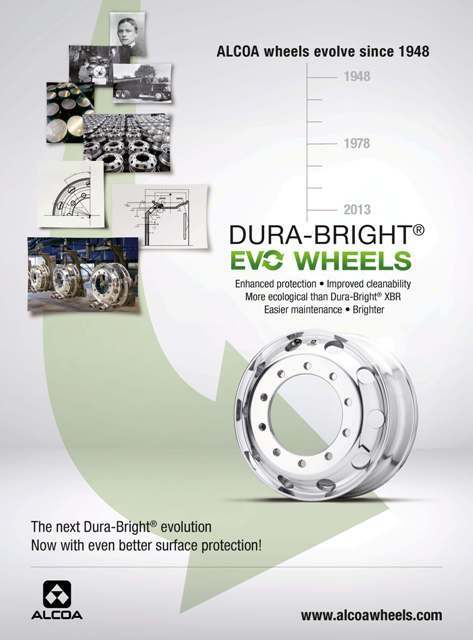 For further details, please consult the Alcoa Wheels Specification sheet and Alcoa Wheels Facts & Figure Brochure below. 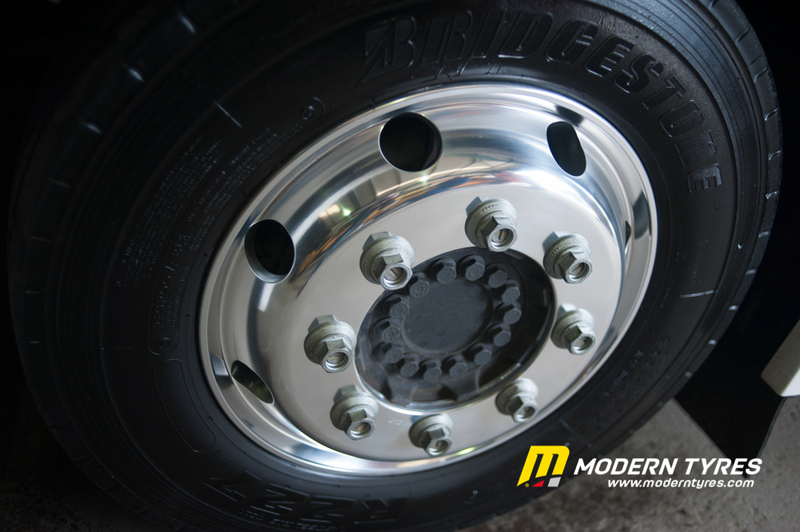 On ordinary aluminium wheels, a coating is typically a layer of baked powder that sits on top of the wheel surface. 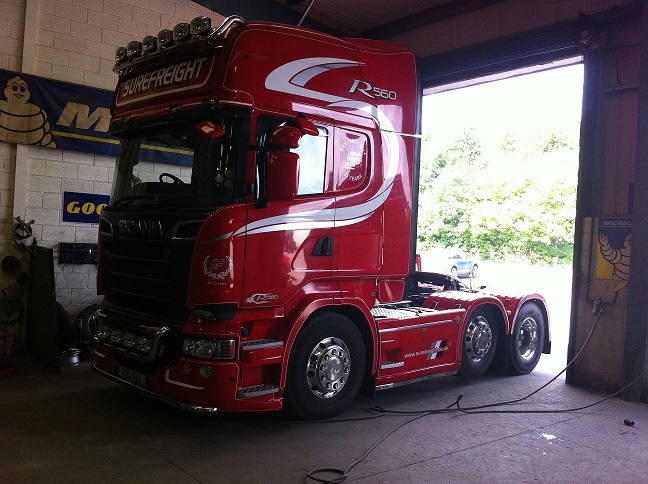 When scratched, water and salt will penetrate the coating, resulting in corrosion and further deterioration. 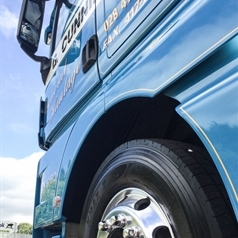 With Alcoa Dura-Bright® Wheels, the patented treatment actually penetrates the aluminium, forming a protective shield that becomes an integral part of the wheel. 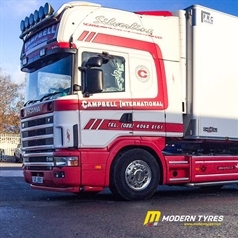 It prevents cracking, peeling and liform corrosion often seen on coated wheels. 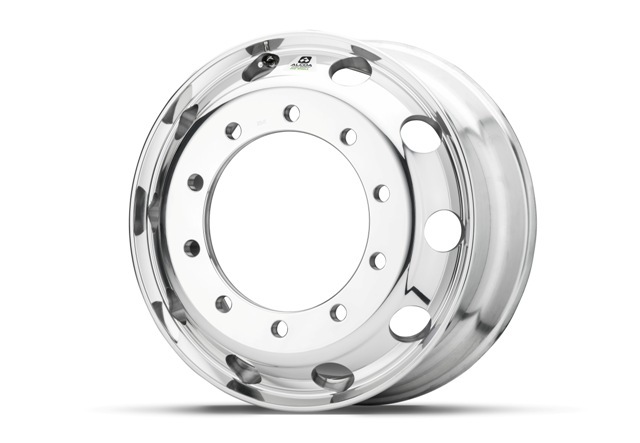 Why not try the Alcoa Wheels Return-On-Investment tool below to see how much you could save. 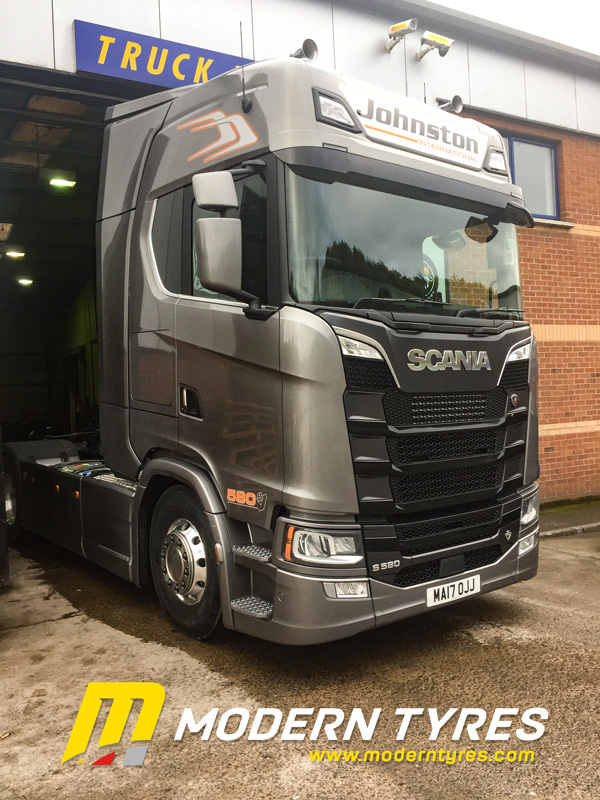 Arconic’s advanced LvL ONE® finishing technology results in a brilliant finish with a smoother and glossier surface than Brushed. 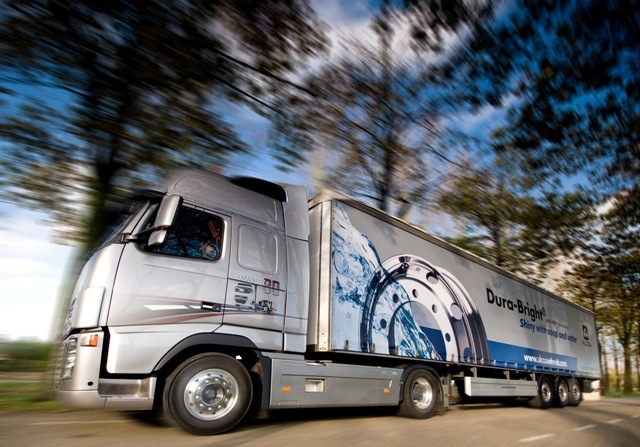 LvL ONE® wheels require the usual procedure when it comes to maintenance. 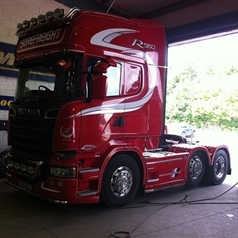 If a shiny surface is desired, polishing is needed. 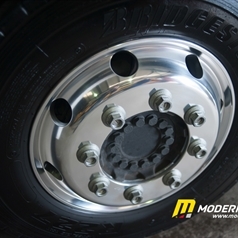 Nevertheless the wheel looks great and comes with the same advantages as the other finishes of Alcoa® Wheels. 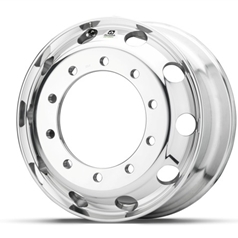 For more information on Alcoa Wheels please consult the brochures below, Check out Alcoa Wheels News or subscribe to the Alcoa Wheels Newsletter.